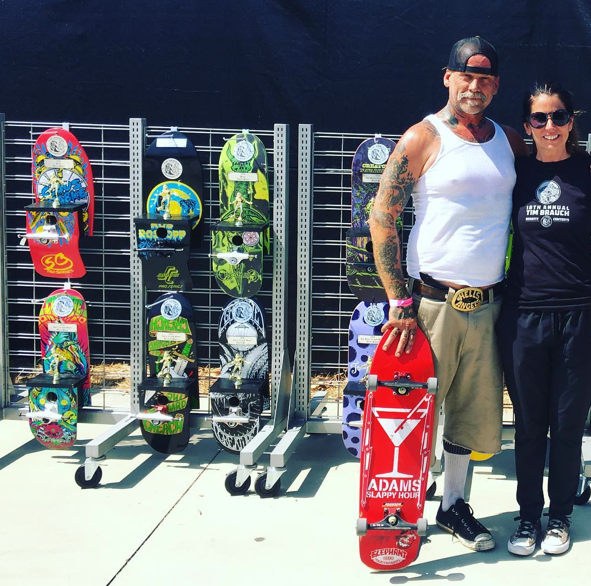 WCS and Tim Brauch Foundation support girls skateboarding and this is the second in a series of why the girls had fun at the event. 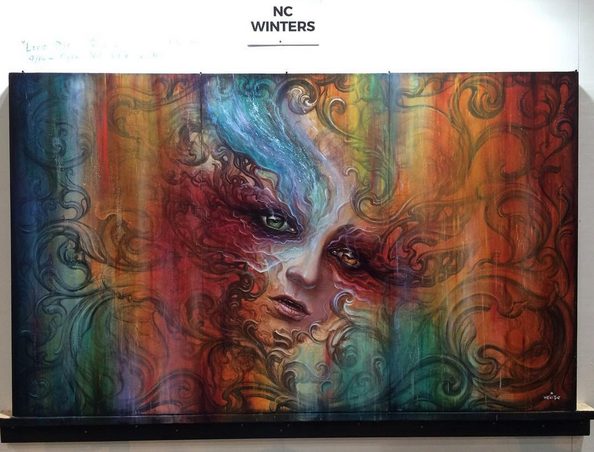 This post in on Minna Stess – who won 15 & under AM’s! Also pictured Asiya Mercado and Zoe Safanda. seriously those are some rad trophies! As you can guess Minna was on fire during the competition. It takes tons of practice to get ready for a competition and Minna put in the work and had fun doing it, while staying stylish. 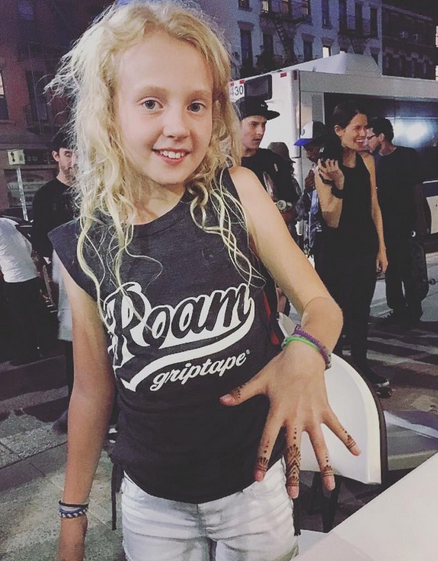 Here’s what she had to say about the event & if pants are required for skateboarding. SF: How many years have you been going to Tim Brauch Competition in San Jose? Minna: This was my 3rd year at the Tim Brauch Memorial Bowl Contest. 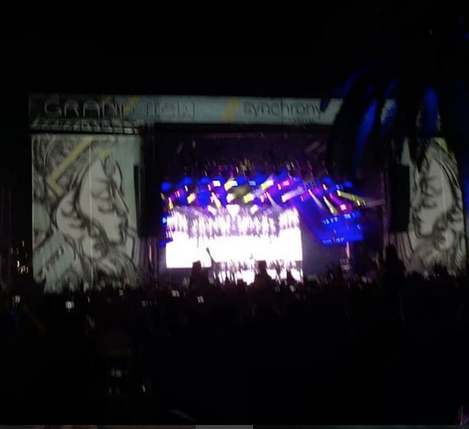 SF: Favorite memory of this event? 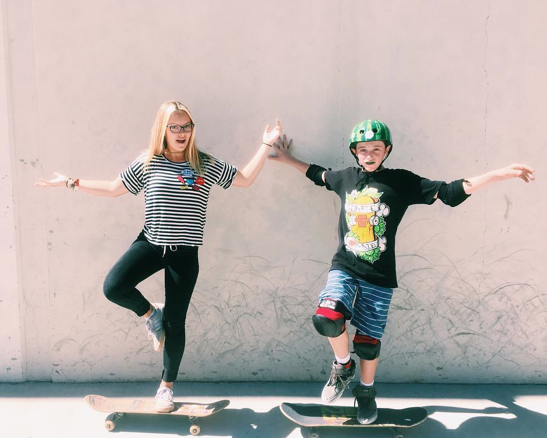 Minna: Being able to skate with my friends Jordan Santana, who came from Houston Texas and Arianna Carmona who came from Buena Park, Ca because I don’t get to skate with them all the time and I like to watch them skate too. I’ve know Arianna for five years when I met her at Woodward West and she’s like a big sister to me. SF: I heard Arianna turned the big 18 during the week of practice, did you celebrate? My mom wasn’t sure if the dress fit, but she took it because a promise is a promise plus it was a birthday wish. 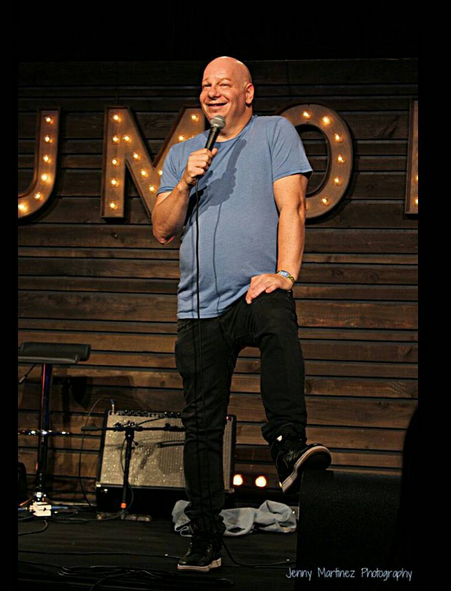 I usually wear t-shirts and pants or shorts. 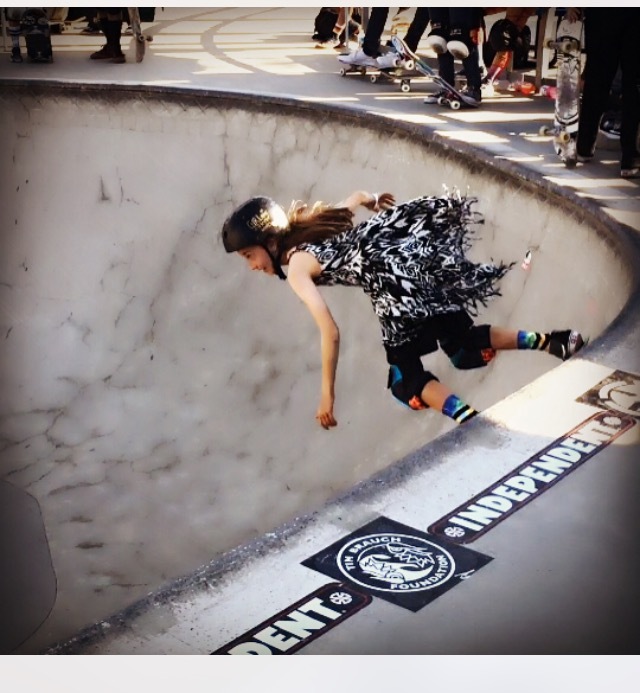 Arianna thought it would be a BIG DEAL to see me take runs in the gnarly Lake Cunningham Skate Park Bowl in a dress. I don’t wear dresses for just any event. I wear dresses when I want to. I wore a purple and lavender Billabong dress for my dad when I was 4. I wore a fancy pink dress 5 years ago when I was 5 for my Aunt Mariana’s wedding, where I was the flower girl. And I got another Billabong dress I wore for Arianna’s birthday at my skateshop sponsor Sonoma Old School for a vacation because I had to go to a formal dinner night. The dress from vacation still fits so I just put it on and proceeded to line up at the bowl during Women’s Pro practice at the bowl. I felt some staring. Heard a few comments – people surprised to see my shoulders and stuff. I had made a promise to Arianna so I skated in the dress. 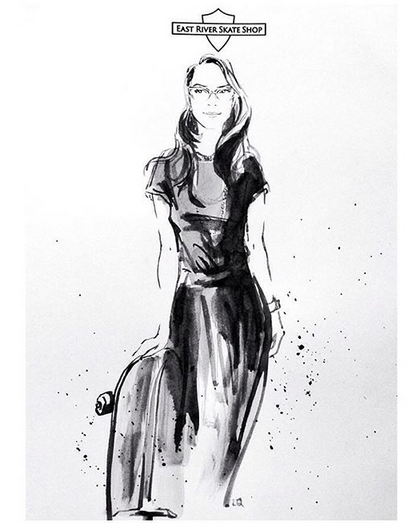 I don’t love dresses, but I love my friends & family, so I had fun skateboarding in my dress. I love the event and love my friends. Hope you like the video of me skateboarding in a dress. 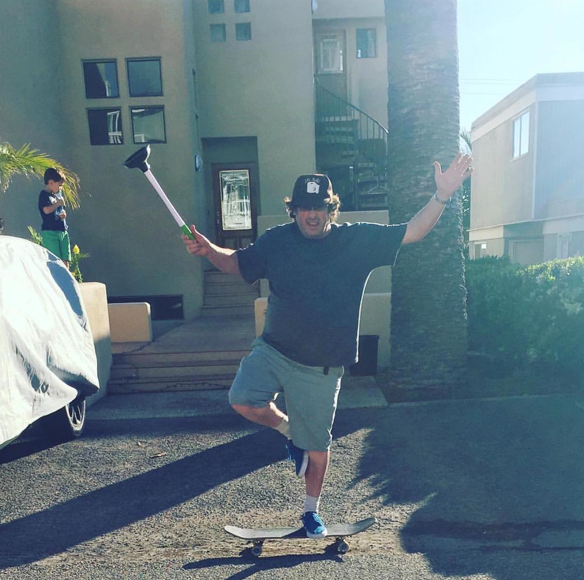 I skateboard for fun and I’ve said it a million times – there’s no uniform in skateboarding. Wear what you want & wear it proudly. 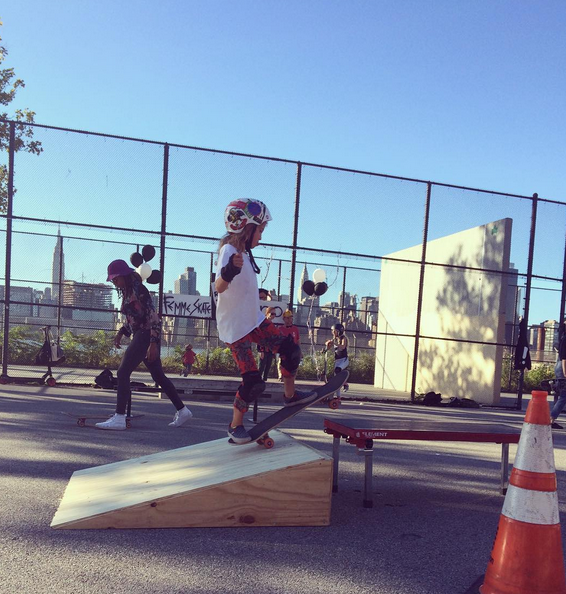 Keep sharing your stories because more girls skateboard when they see girls skateboarding and get encouragement. Till next time keep it stylish on & off the board just like Minna & Arianna! 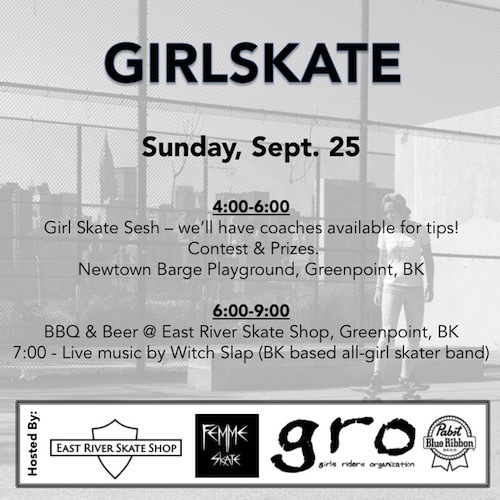 The first GIRLSKATE – Hosted by East River Skate Shop in collaboration with @femmeskate and @girlsridersorg / @gronewyorkcrew was held on Sunday, Sept. 25th in Greenpoint, Brooklyn. 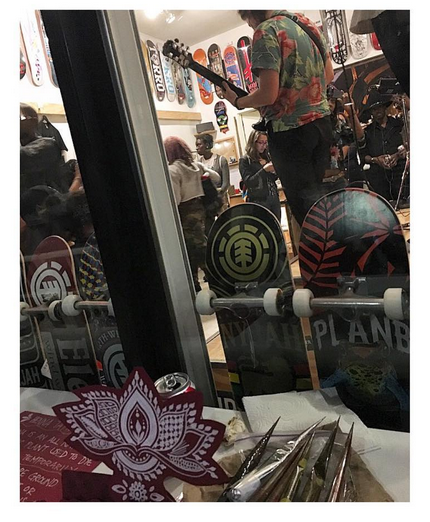 They planned for skateboarding, eating, music, and art so of course it was a huge success. 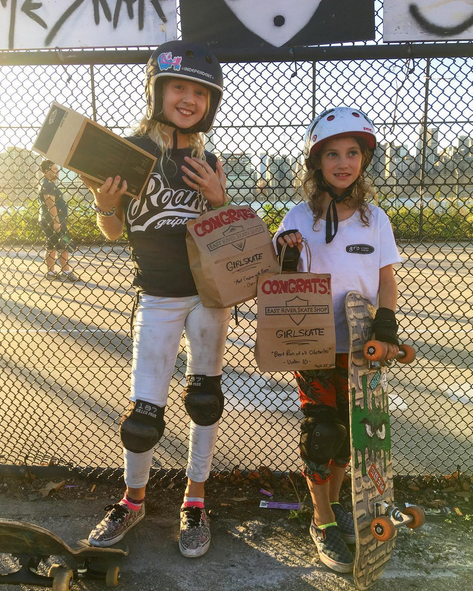 I don’t know what’s in the goody bags, but I heard a special thank you goes to @femmeskate @gronewyorkcrew @rockstarbearings @bigmangaapparel and @codaskateboards for supplying product for the winner and participant goodie bags! 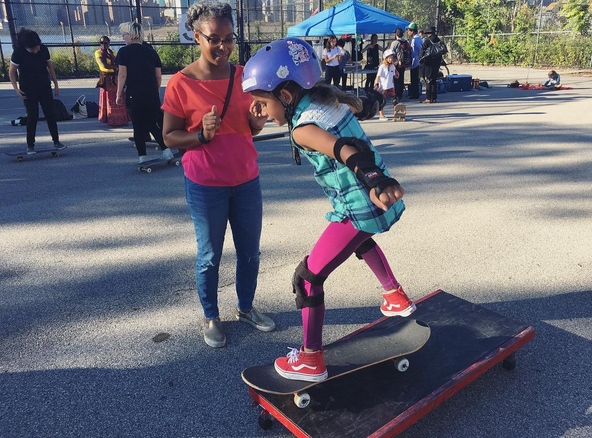 I absolutely love to see so many organizations encouraging girls to skateboard. 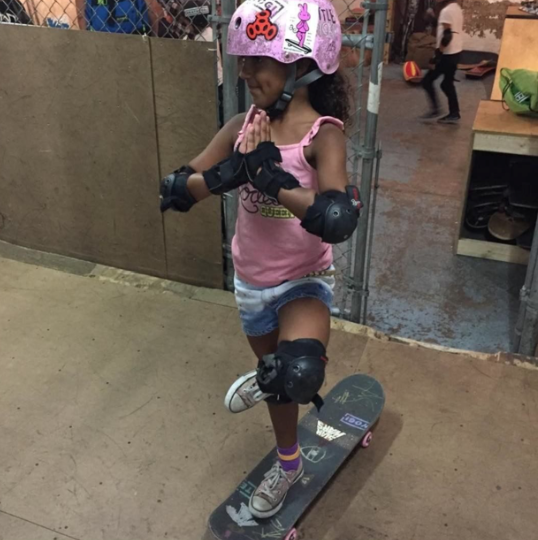 Stella shared this photo and said it was a great girls skate session & she had fun. I spy Nina in the blue! 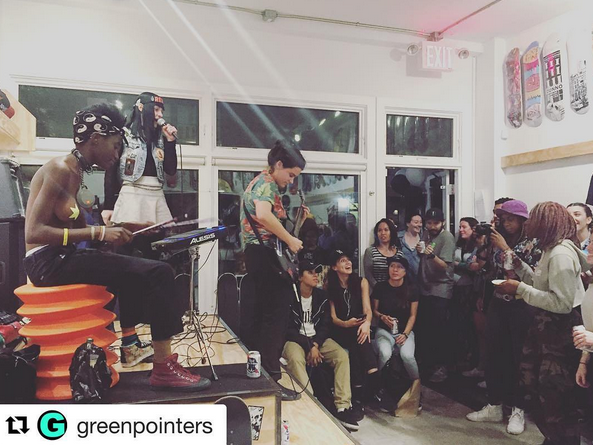 Once at the shop there was music by Witch Slap a Brooklyn Based All-girl skater band featuring Colleen Pelech on guitar, Kabrina Adams on Drums & Lizzi Reid on vocals. And beer thanks to PBR NYC. And last, but definitely not least there was art by @lily__qian (artwork shown below!) & @_miss.v_ a henna artist. 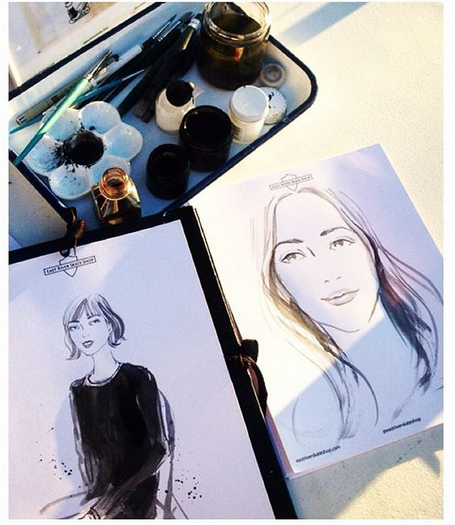 I know amazing – to see the details just click on the drawings. 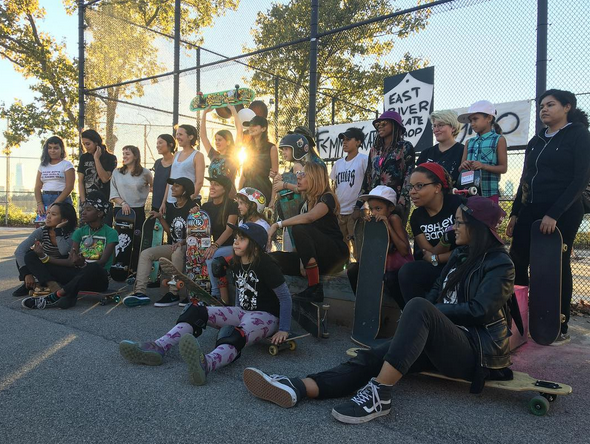 And a huge thanks to East River Skate Shop in collaboration with @femmeskate and @girlsridersorg / @gronewyorkcrew for thinking, organizing, and running this rad event and everyone who shared the event with me so I could write this blog post. 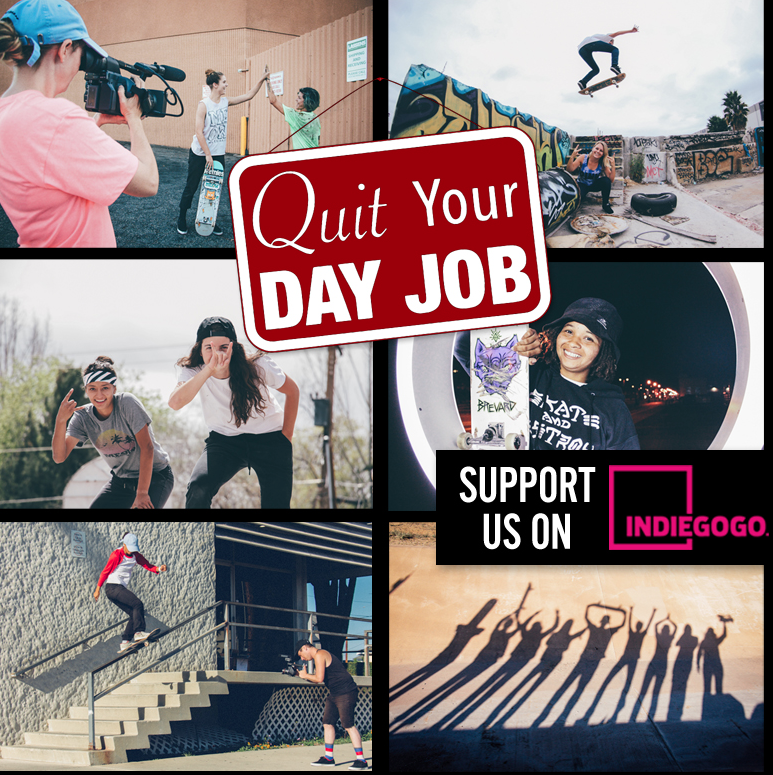 More girls skateboard when they see girls skateboarding and getting encouragement so please keep sharing your stories & pictures. 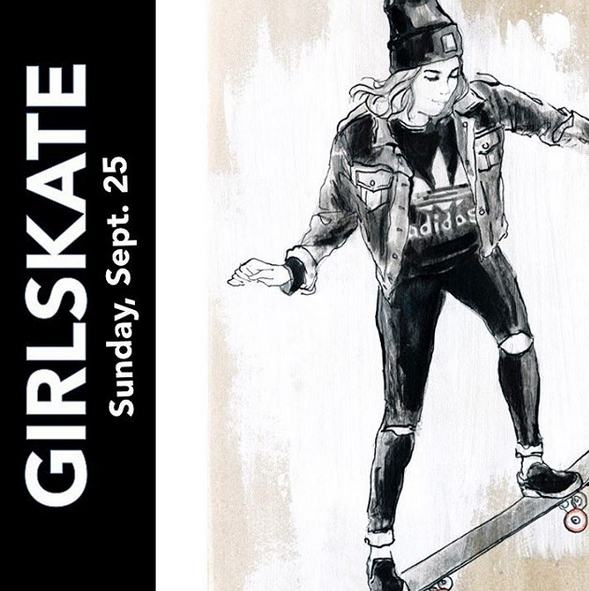 LA Girls Skate Sesh is a group of girl skaters in LA who welcome all girls to skate together & have fun. Before we get to the action shots – here’s one of getting ready. 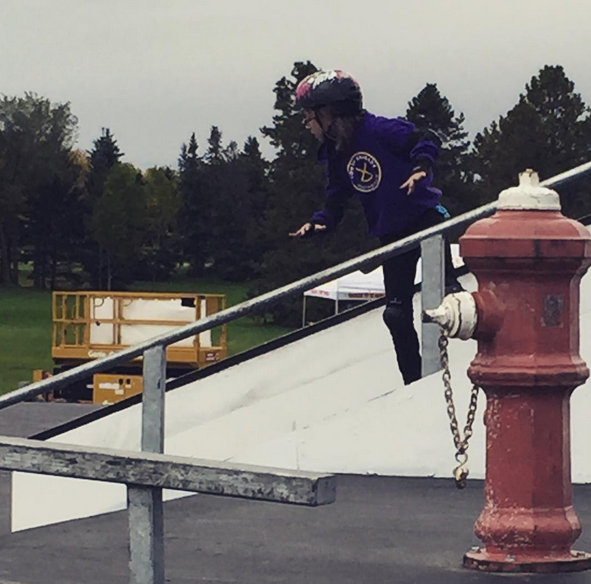 We don’t all wear helmets when skateboarding, but is a good idea to wear one. And wait is that a necklace I spy? 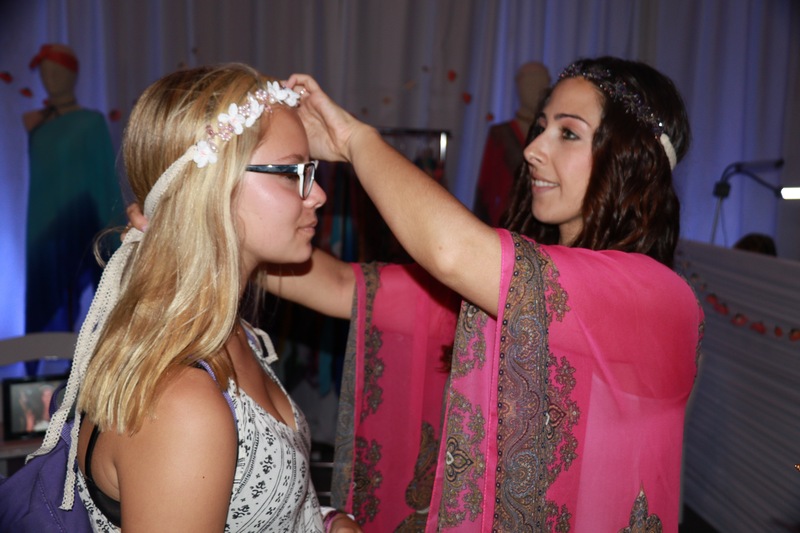 Yes – each girl that came out received a Dogeared necklace from Dogeared. They started over 25 years ago & are still handcrafted in the USA. Dogeared believes good things happen. How appropriate that the skater girls supporting each other have a necklace to remind them of this day & that skateboarding is about fun. 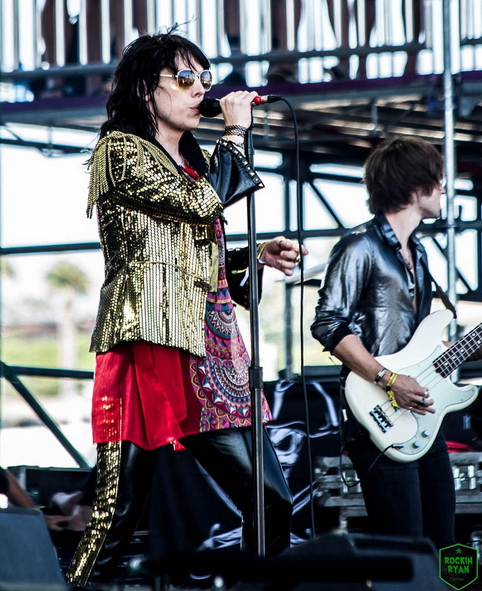 First up 3 photos by Ian Logan posted originally on the Girl is NOT a 4 Letter Word site. 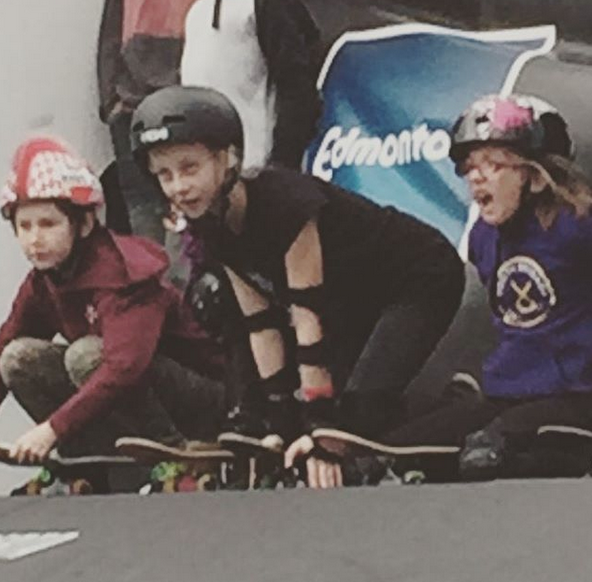 Why start with Ian’s photos because 9/24 was his birthday and he spent part of the day by encouraging girls to skate. 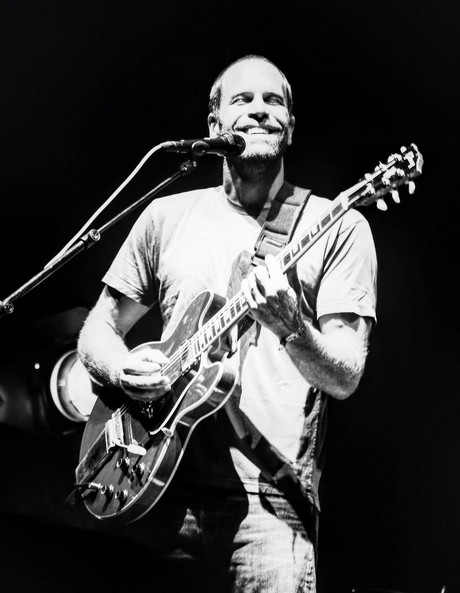 Here’s to everyone wishing Ian the best year yet. Do you have more photos? There’s always room for more. I love blogging because it’s easy to edit. And I love tons of pictures – because I want to see more & more girls skateboarding because that’s what gets even more girls skateboarding. 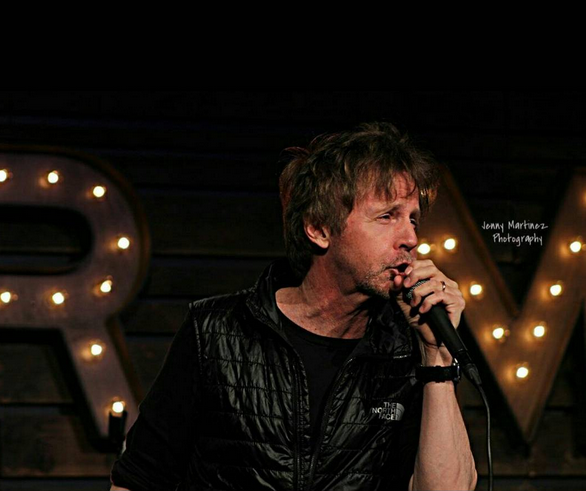 And if you’re out there wanting to drive me to LA for these events – who ever you are, let me know!!! 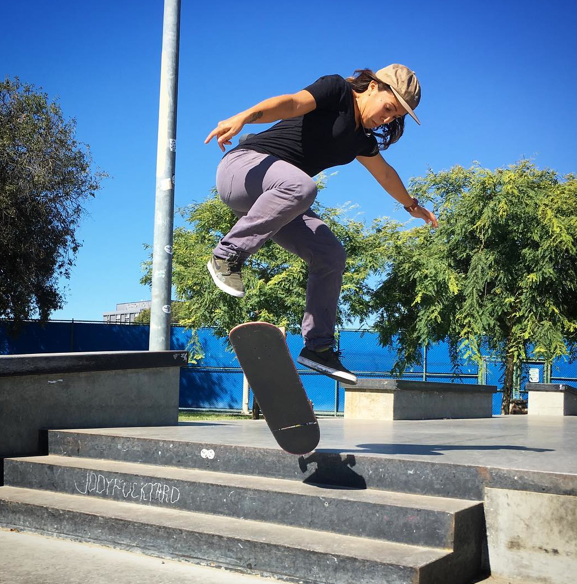 When I started on this series of posts – Girls Who Shoot Girls Skateboarding – I wanted to include girls who shoot long boarders. So I reached out to my friend Candy Dungan aka candybombing and that’s how I met Harmony. 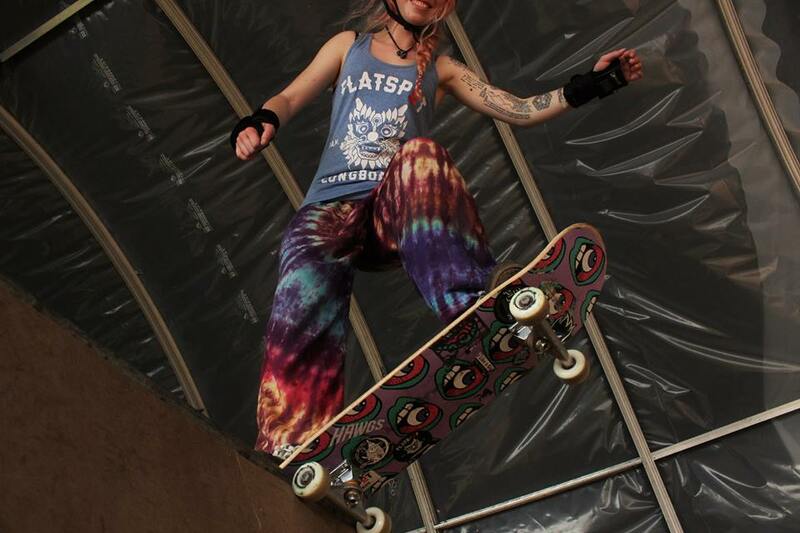 On another note Id like to give a little shout out to Chick Flip and the Skate Witches who taught me how to drop in and got me into the world of street skating as well as the Vancouver Ladyboarders (which is run by the lovely ladies in those pictures up there!) who continuously spread the stoke with everyone they come in contact with! 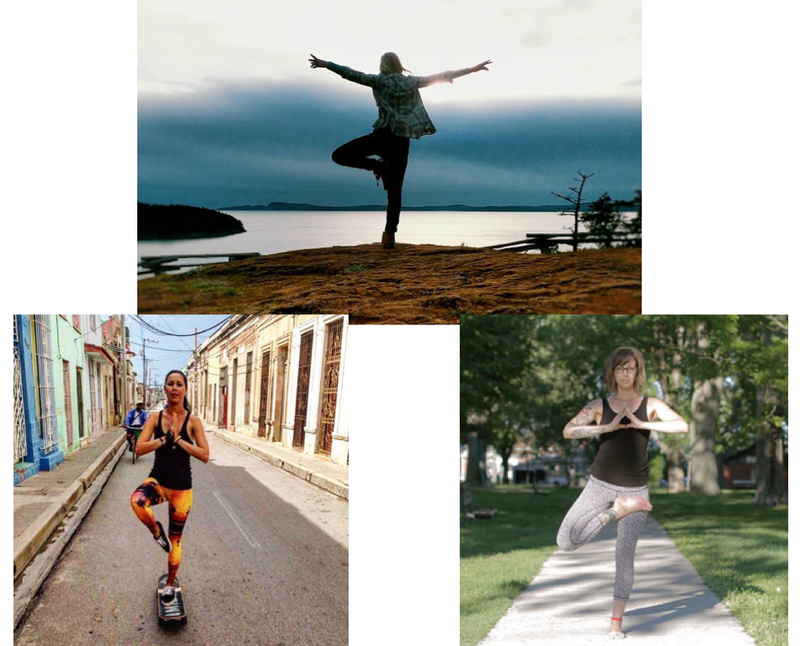 It is so amazing to see all the support that is becoming available for female skaters and I think it can actually be really inspiring for a lot of the guys out there too! 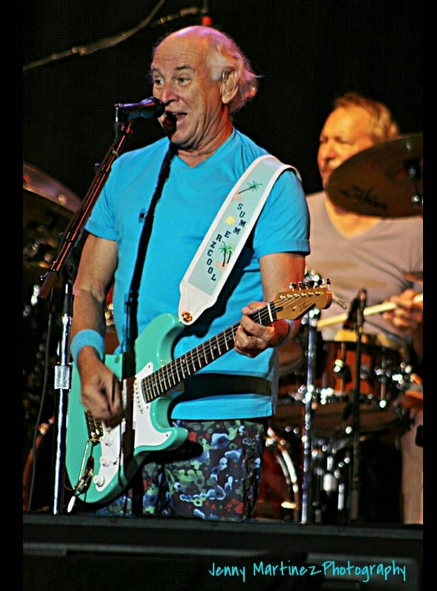 Keep on shredding! Congratulations Judi!!! 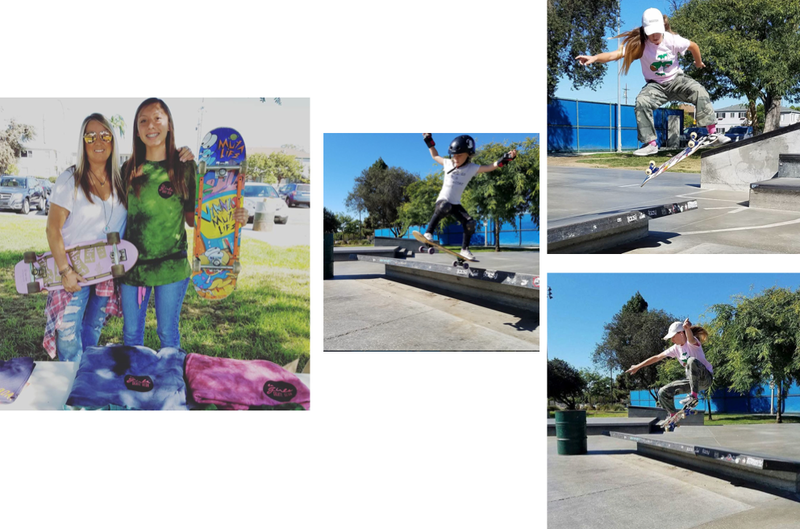 Aptos High School is in California – I hope there are other schools out there recognizing girls for their skateboarding – if you know of any please share. 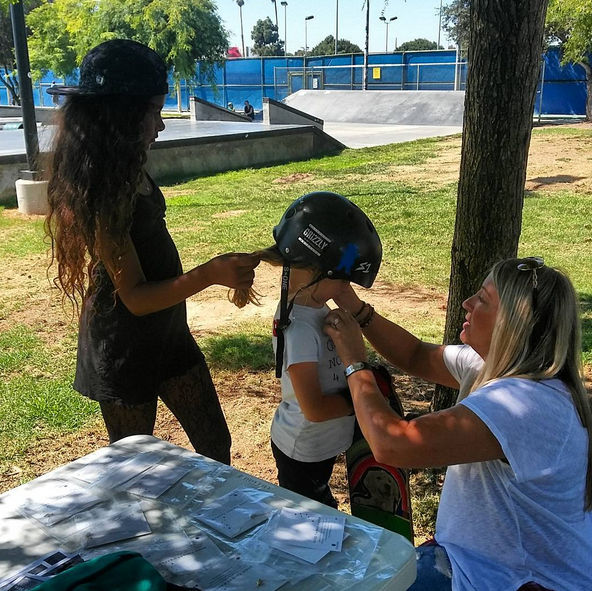 More girls skateboard when they see girls & get encouragement – way to encourage Aptos & thanks Judi for always inspiring other girls to embrace their badass. The Aptos High School Sports all of Fame was established in 2002 to honor athletes and coaches who made a significant impact on Aptos athletics. In 2004 we also added important Aptos championship teams to the list of nominees/inductees. Since Aptos High School opened in the fall of 1969, we’ve had over 40 graduating classes. Over 10,000 student-athletes have participated in our sports programs, and we’ve had over 200 different head coaches and thousands of assistant coaches, but only 68 athletes, 5 teams, and 11 coaches have been inducted into the Sports Hall of Fame. Anyone can nominate a candidate (for more info on nominations, contact Mark Dorfman, the Athletic Director). Selections are made by the selection committee, a group of current and former Aptos coaches, athletes, and sports writers. The Hall of Fame dinner takes place in the spring of each year, generally in conjunction with the annual Aptos Sports Foundation golf tournament. Here are the Hall of Fame members. To view their individual bio’s, simply scroll down and click on their name. 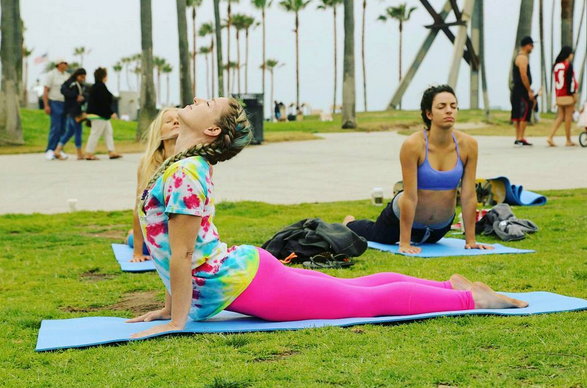 This year’s EXPOSURE Skate event is 11/5 at the Encinitas Community Park. 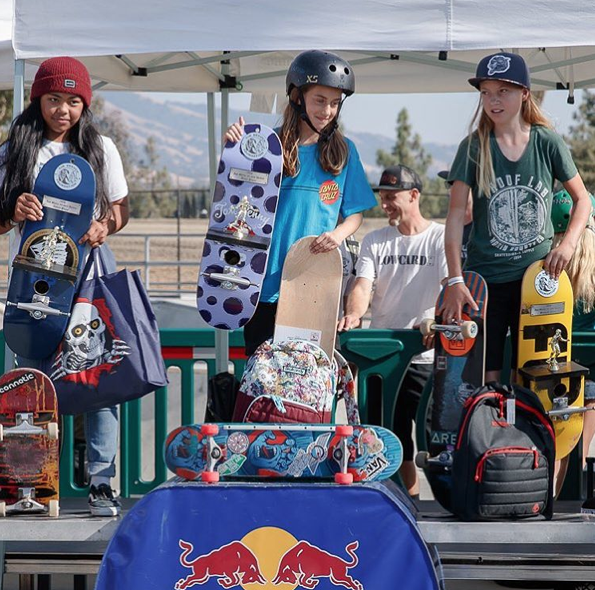 It’s the fifth year of girls skateboard competitions, co-ed Learn to Skate & Yoga Clinics, pro autograph signings, and a fabulous vendor village. The event is free to the public to attend and free to the girls to enter. The event which shows the world #girlscanskate also gives back by supporting survivors of domestic violence. 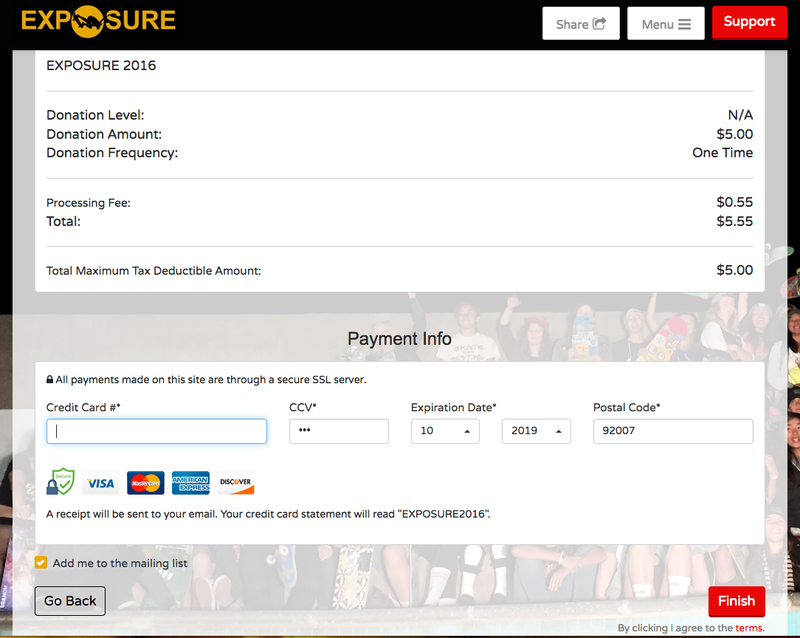 How is EXPOSURE able to put on the event and donate to Carol’s House? Donations, fundraising, grants, & sponsors are how EXPOSURE is able to do so much. 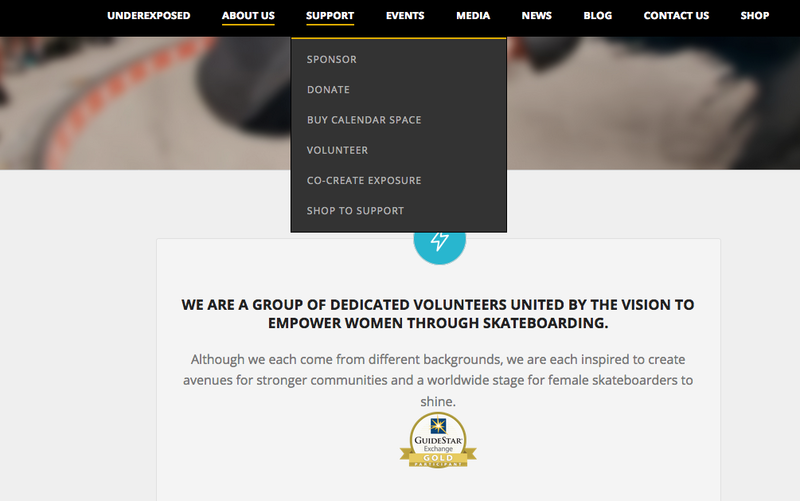 New this year are EXPOSURE Skate Fundraising Pages. I’m going to explain how the pages work and how you can help by writing about my friend Aubrey’s Fundraising Page. 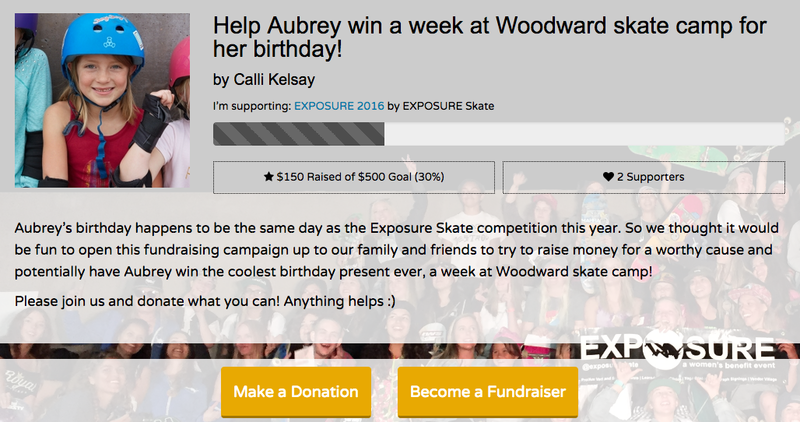 In Aubrey’s case 11/5 is her birthday and her mom started this page to see if she can raise enough to win a week at Woodward Skate Camp. There are 3 prizes available to the top 3 Fundraising Pages. The other 2 prizes are holiday vacation in Squaw Valley and 2 Passes for Surf Diva Surf Camp. What a win-win you help EXPOSURE Skate & Carol’s House and the fundraiser has a chance at a prize. You receive a Thank You confirmation. 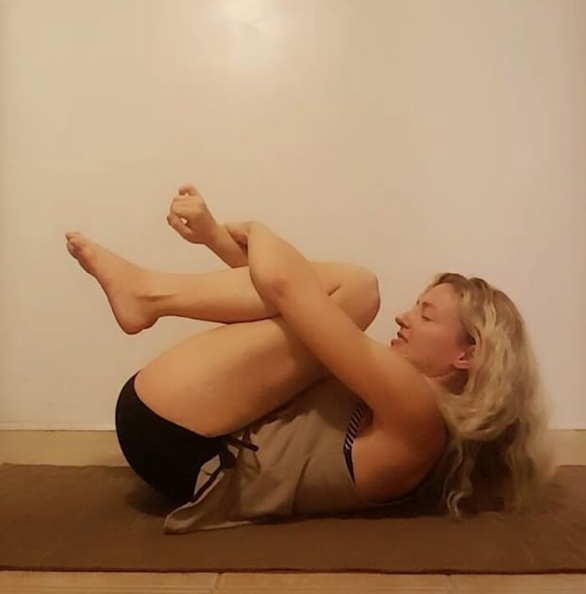 https://www.flipcause.com/secure/cause_pdetails/MTA2Mzc= just press Become a Fundraiser and it will walk you through setting it up through your Facebook or email account. Also easy is sharing you’re link. You can paste it in all your social media accounts. 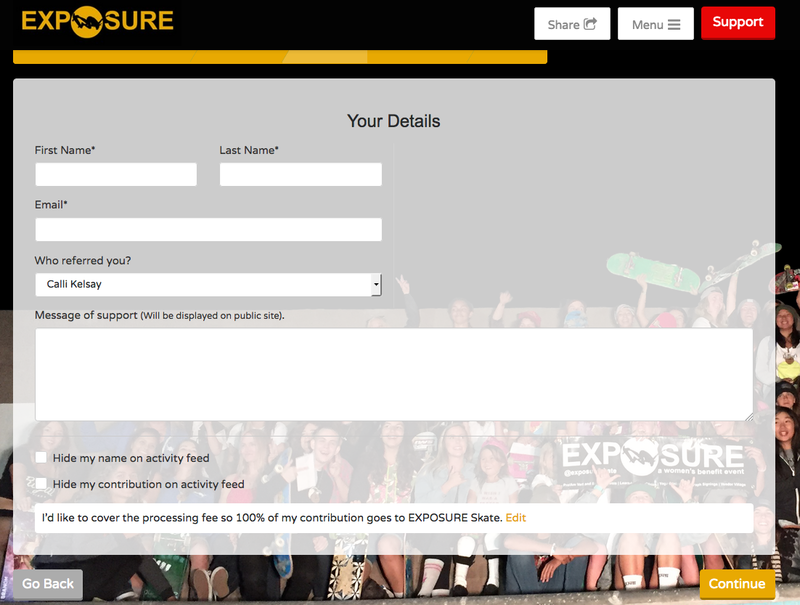 Hope you check out the EXPOSURE Skate Fundraising Pages – if you can start a page &/or donate to someone’s page. Till I see you on 11/5 – keep it stylish on & off the board! 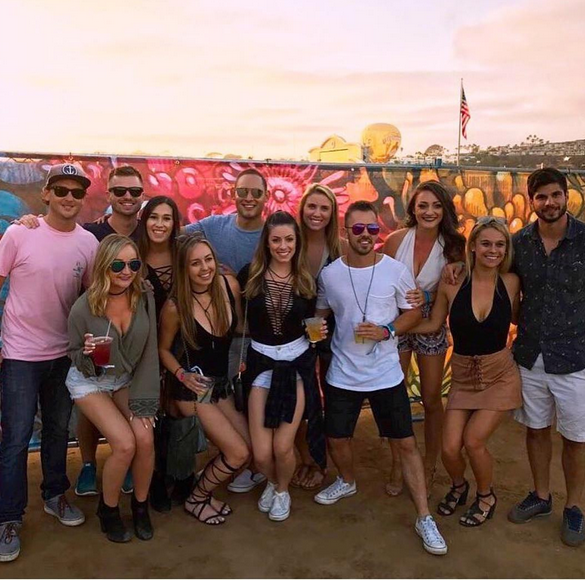 What’s KAABOO? 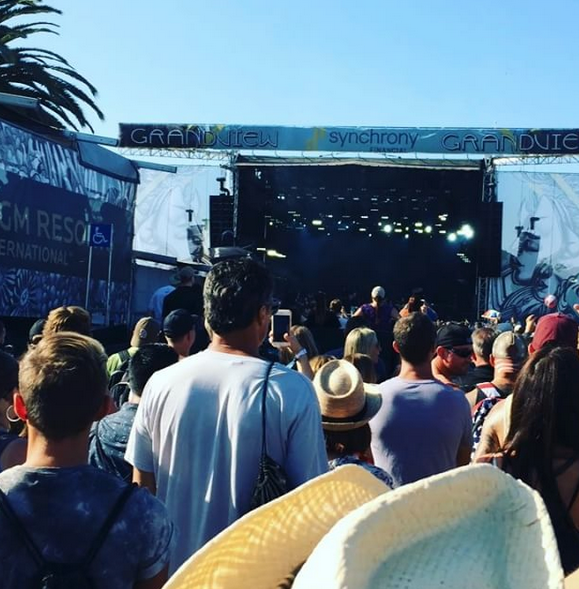 3 days in Del Mar of Music, Comedy, Art, Food, & Indulgences. 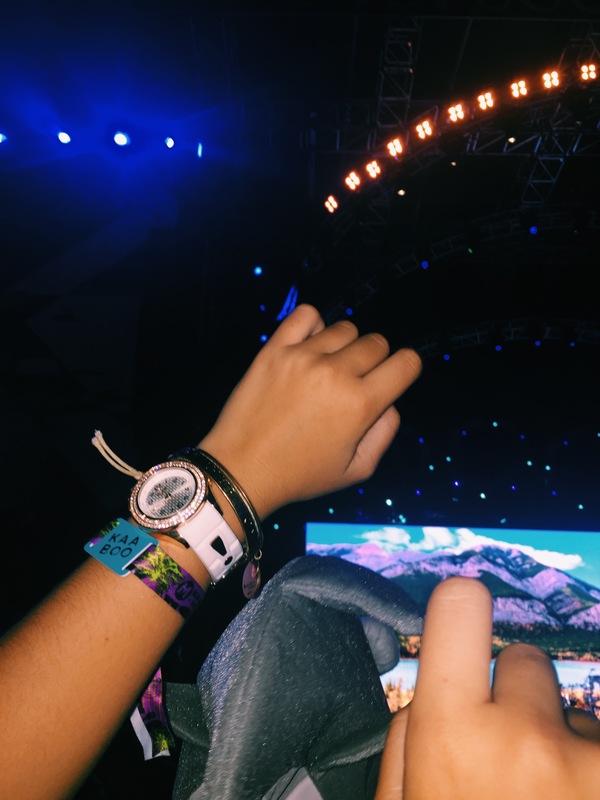 This was KAABOO‘s second year and in addition to huge musical acts like Fall Out Boy, The Chainsmokers, Aerosmith, and Jack Johnson there were amazing opportunities to just relax and be pampered. 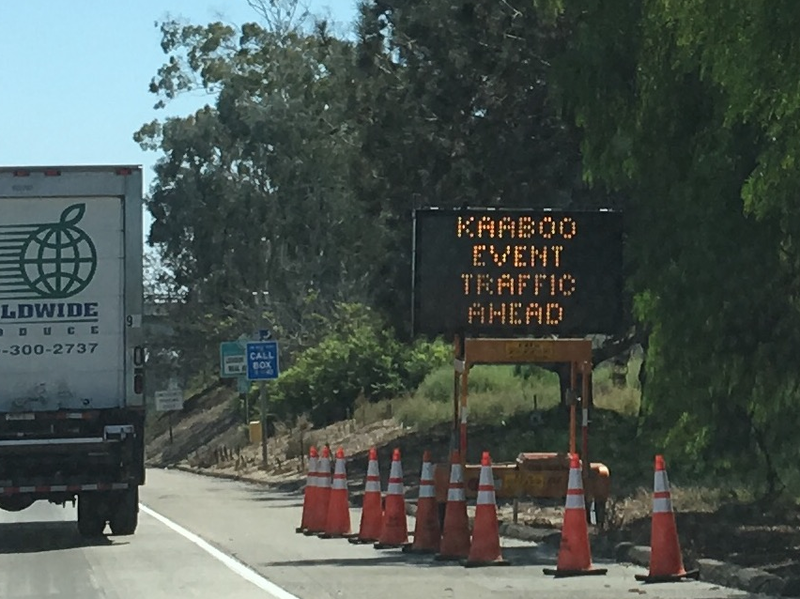 You know it’s going to be a big event, when you see the signs on the freeway. 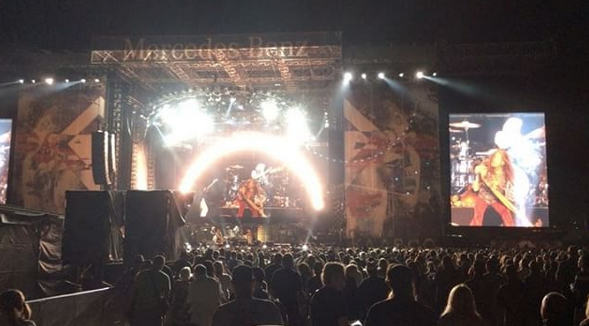 I went last year and it was big – this year was bigger. 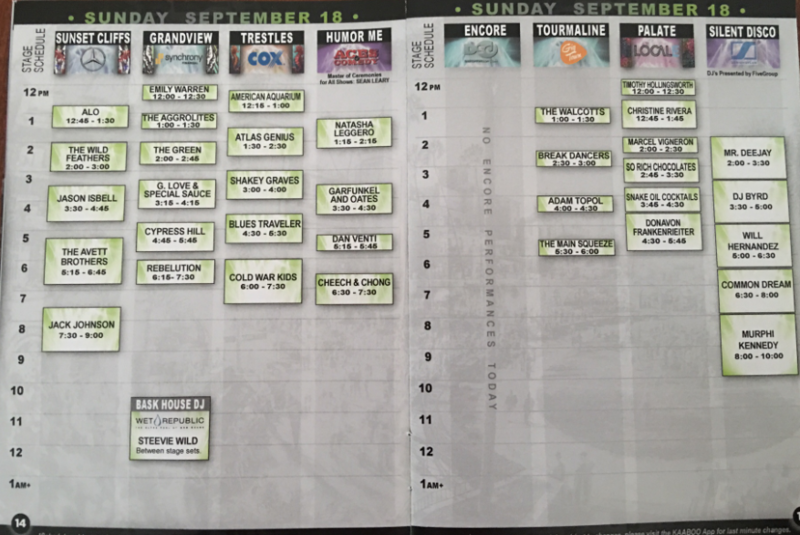 Saturday single day passes SOLD OUT. 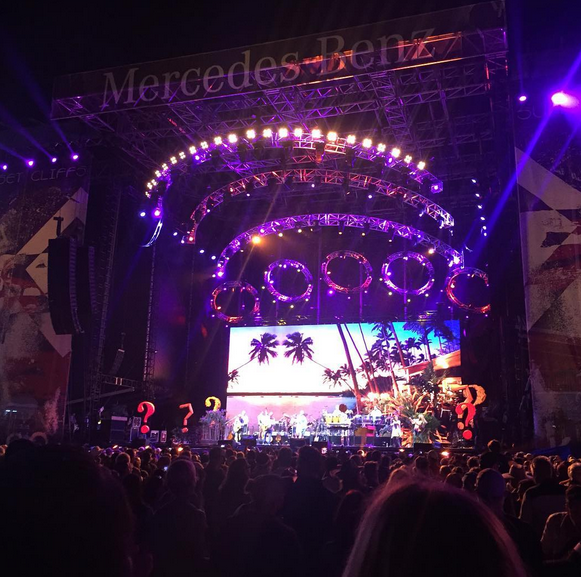 How could it not sell out when Aerosmith & The Chainsmokers were both on stage? 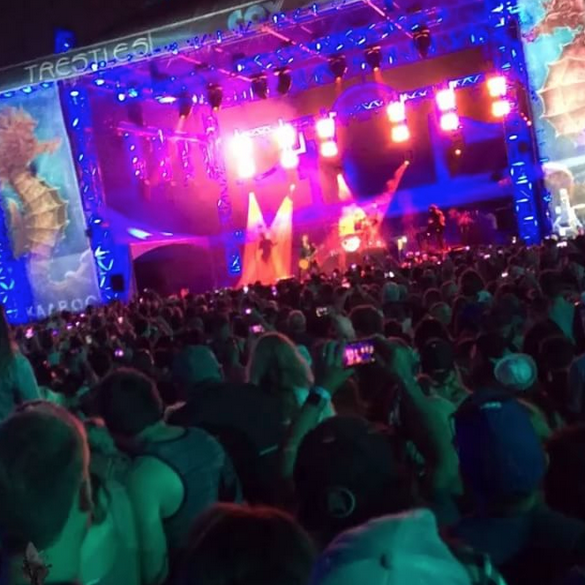 Let’s see some of the Music highlights. 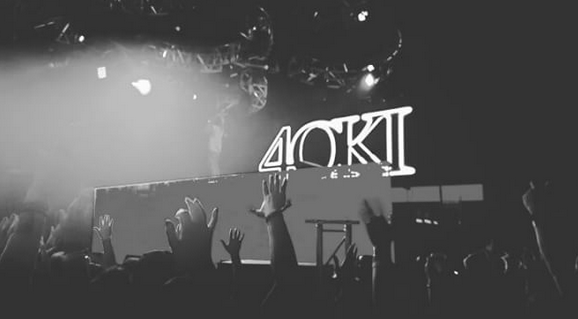 For me what makes the concerts special is the music & the vibe. 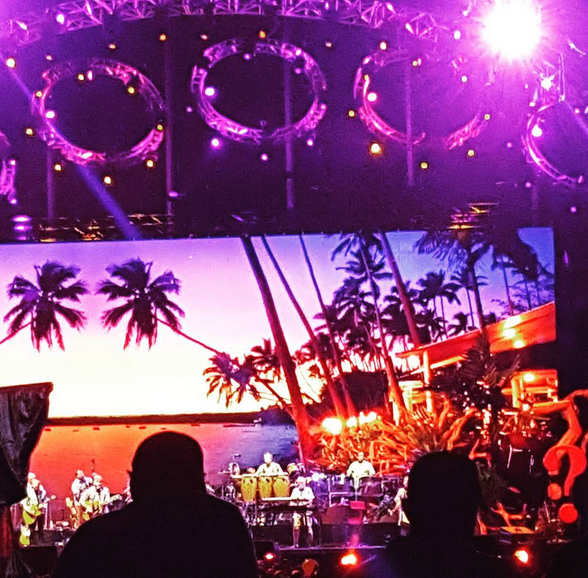 I’m sharing pictures that captured the vibe – which was fun – dancing & singing along every stage you went to. 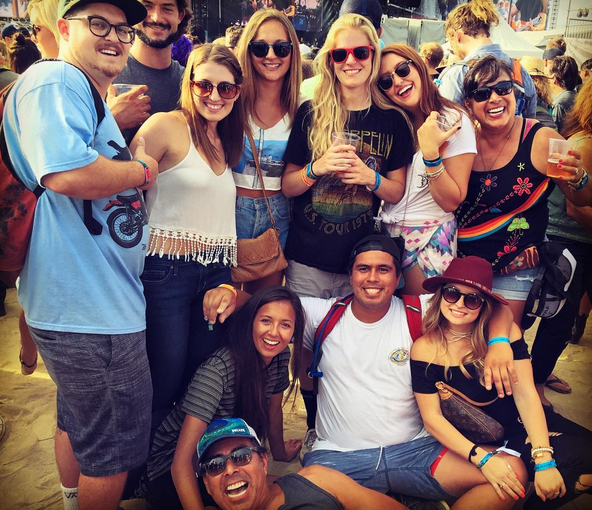 And huge shout out to all my fellow festival goers who captured & shared their shots. 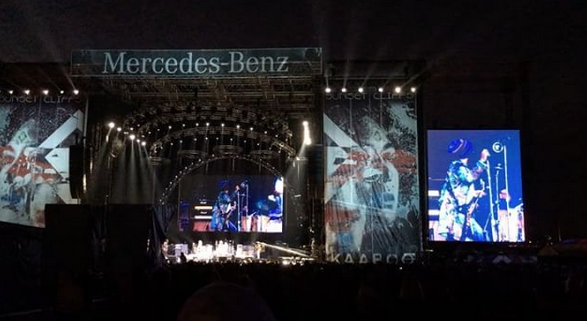 I go to tons of events & the crowd at KAABOO was fabulous!!! 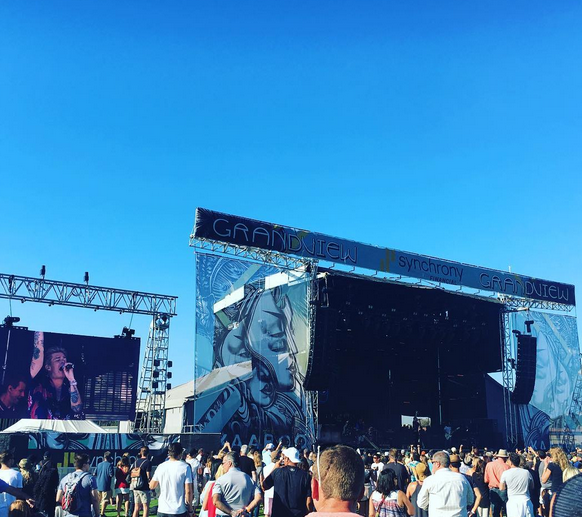 Sugar Ray is captured above by Kelly – that crowd was at 3ish in the afternoon – KAABOO was big & this years weather was perfect! If a close up shot of Lenny is what you’re looking for – Memo has you! 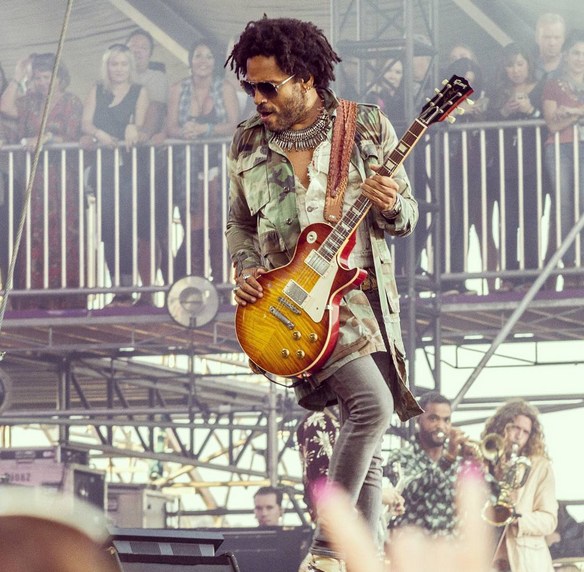 Before Lenny on the Sunset Cliffs Stage was Third Eye Blind – which Memo also captured beautifully. for the Chainsmokers (picture below) & if you think Hao’s photo is rad you’re not alone the Chainsmokers themselves liked it on IG. 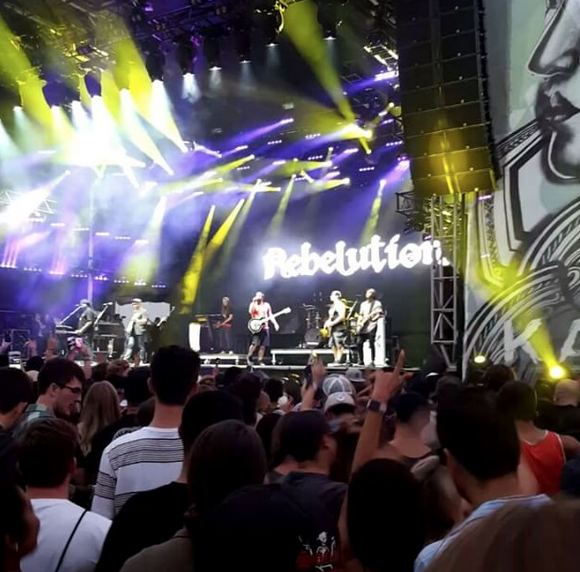 Hao IG is pretty amazing as he also had time to catch some Lenny Kravitz & Goo Goo Dolls so on Saturday night he was at Sunset Cliffs, Grandview & Trestles stages. 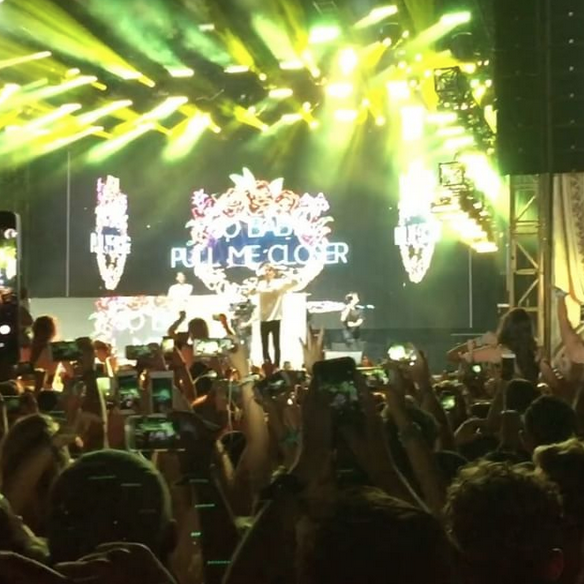 Before we leave the Chainsmokers – Angela above was loving the “100% Crowd Participation” KAABOO really was such a fun crowd! Yes, I think Andrew from the Chainsmokers winked at me so I might have looked for lots of their rad photos. 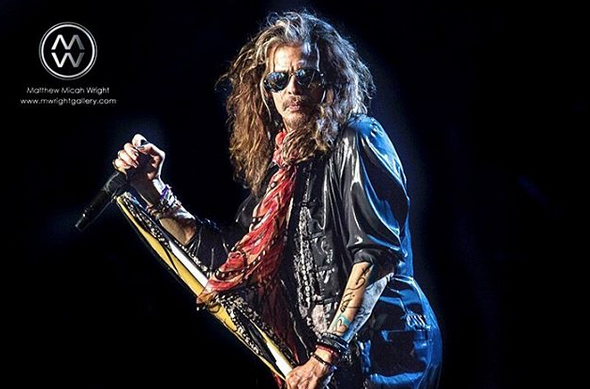 Also on Saturday the iconic Aerosmith on the Sunset Cliffs Stage as captured by ISH. Still more – here comes Sunday . 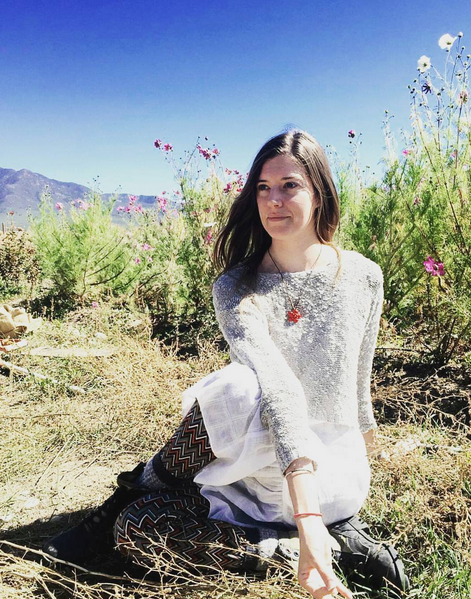 . .
Sunday – Rebulution with Michelle Burke. 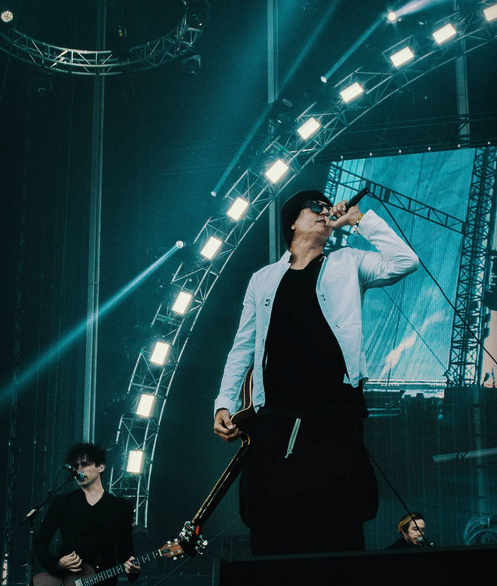 Thank you again to all the contributors – there were truly so many shows across so many stages that there’s no way I could have shared highlights of this many shows without everyone’s willingness to share photos. 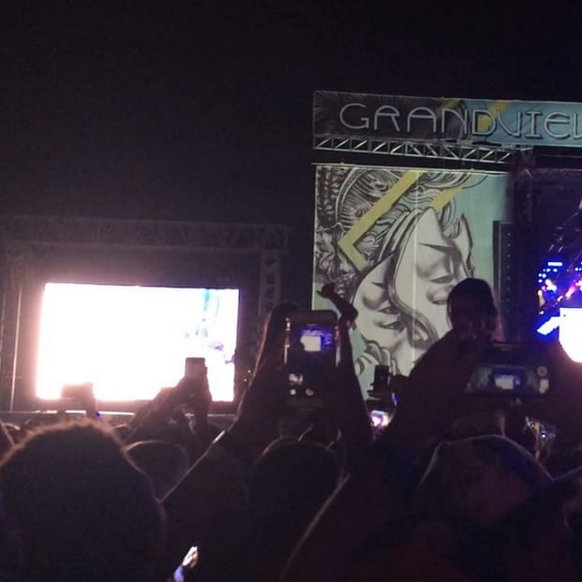 Takes a village to cover a festival this big! 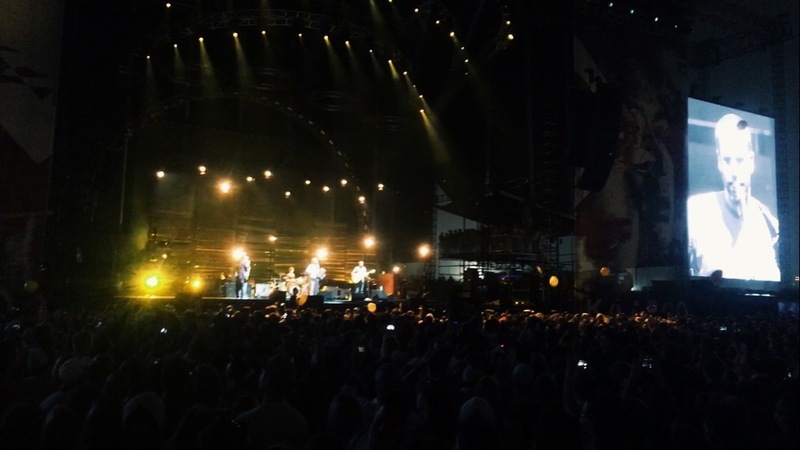 and shutting it down with Jack Johnson on Sunday photos by me & then Olivia Doan. 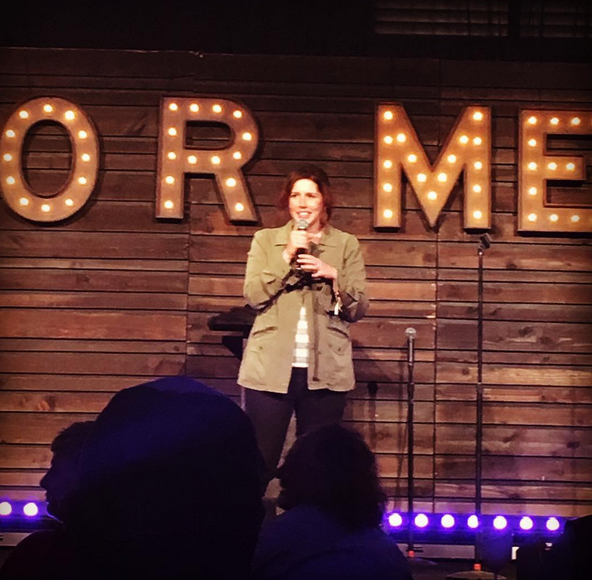 Anitra from the Non-Profit Americana Nueva that focuses on GENDER EQUALITY, AND SOCIAL JUSTICE in business, family, and beyond captured this shot of Vaness Bayer on Saturday & be following Anitra on IG because soon she’ll be posting more including Sarah Silverman. 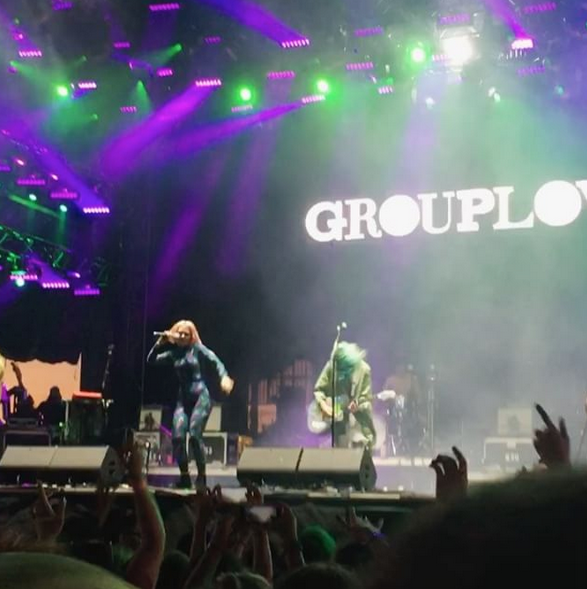 There was art done in advance and art done live. 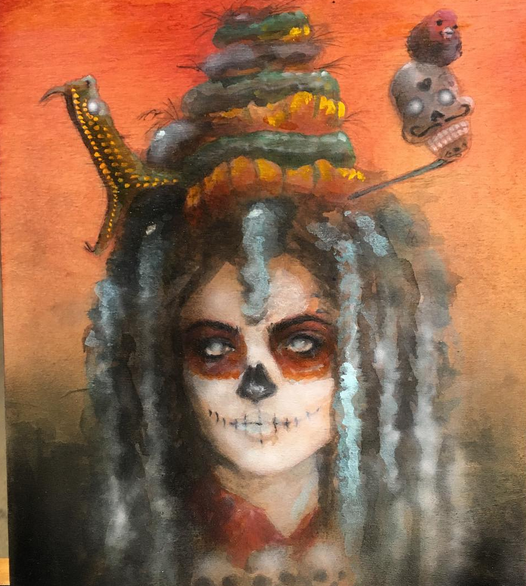 And yes art for sale. 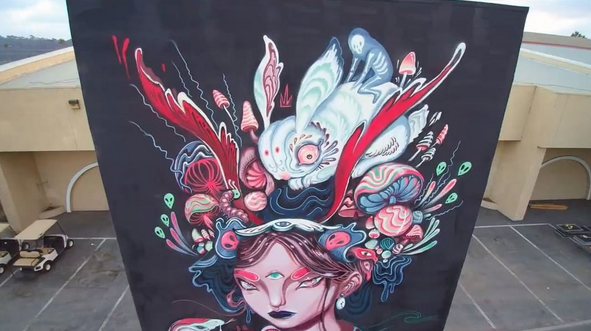 Here are just a few of the amazing works. 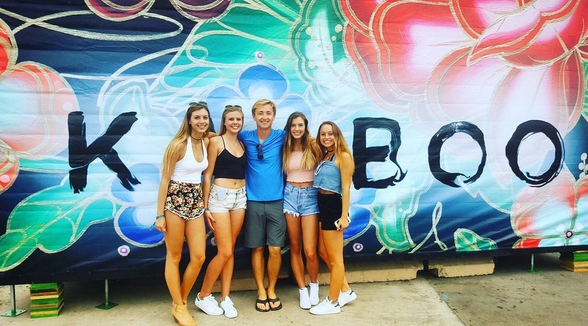 Arbor Skateboards, if you’re reading this KAABOO is a rad place to find artists for future board series. 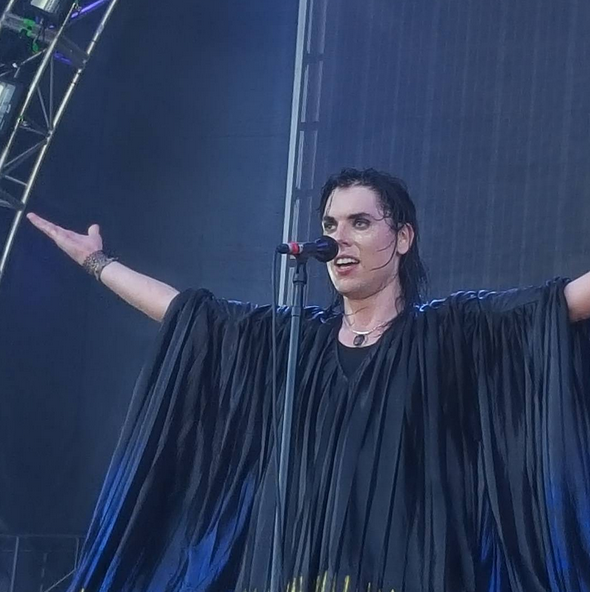 There was a lot of food and I’m not talking “wizard fingers” – you know the hot dogs you might find at other festivals. 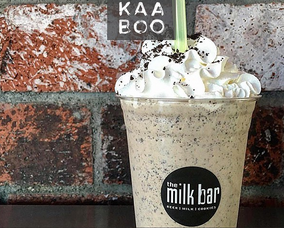 KAABOO is about the grab-n-go gourmet. 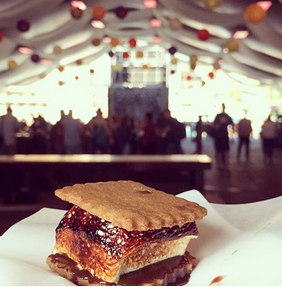 You could find it at Posh Nosh, on the boulevard, and at the stages – Sunset Cliffs Stage, Trestles Stage, Grandview Stage, Palate Stage & Encore. Food was abundant & delicious. A returning favorite for me – Paul Mitchell. 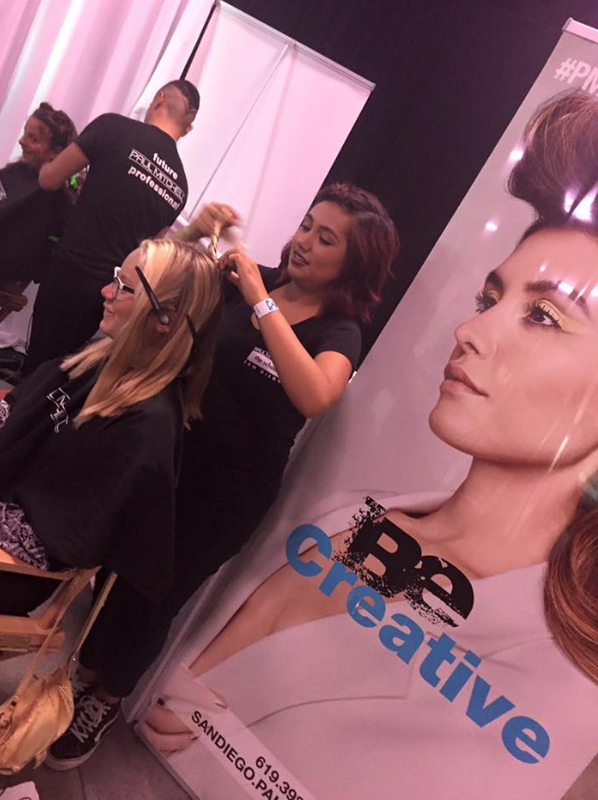 Keeping a festival look going for 3 days can be hard – Paul Mitchell had me & everyone else covered. Yes get your hair & makeup done or redone right at the festival. 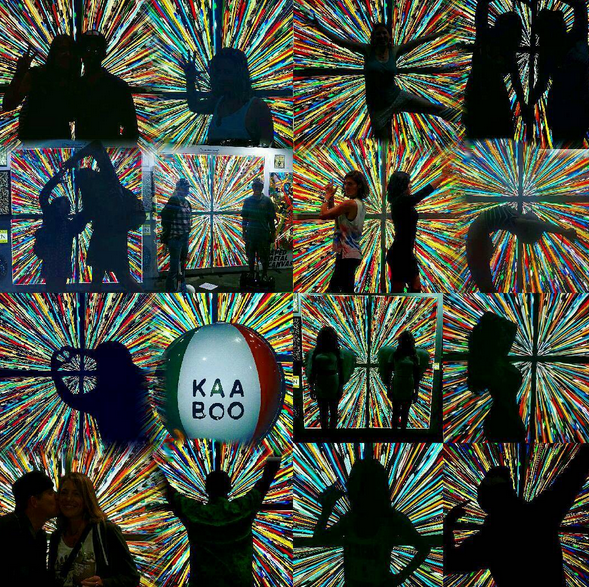 Above my Step 1 on KAABOO arrival go direct to Paul Mitchell. For more on the school see my post & their site. A new favorite Savvi Jewels. 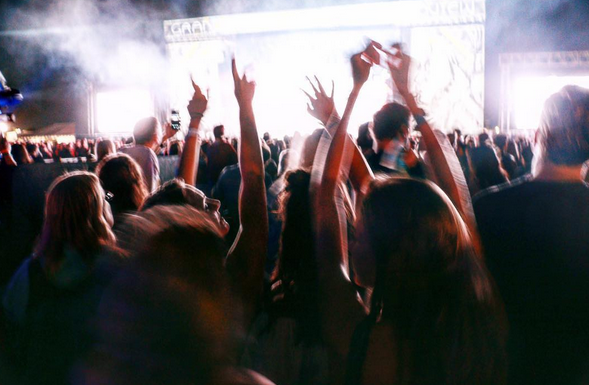 What better place to start wearing your headband & embrace your inner princess than a festival? 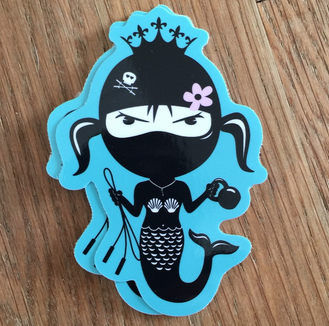 I did say start because once you’ve found your inner princess – treasure her & take her out! 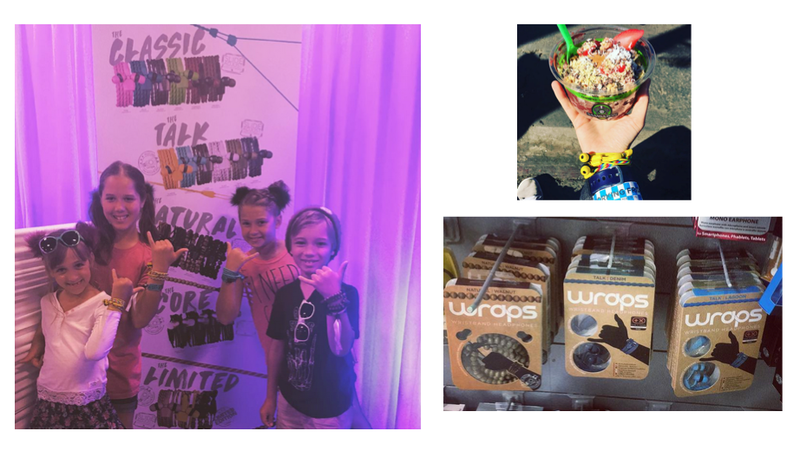 The best find of KAABOO for me was My_Wraps Wraps Wristband Headphones – Anti-Tangle Storage with Superior Sound. #wearyoursound with style. They don’t just look great they sound great too! When function & fashion unite – Super Powers Activated – I love these headphones & don’t know how I lived without them. 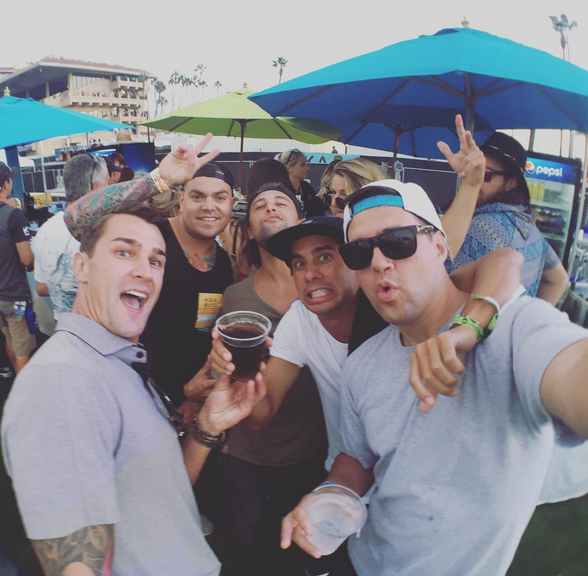 The best part of any event to me is the memories with friends. These are a friendship pictures that I just had to share. 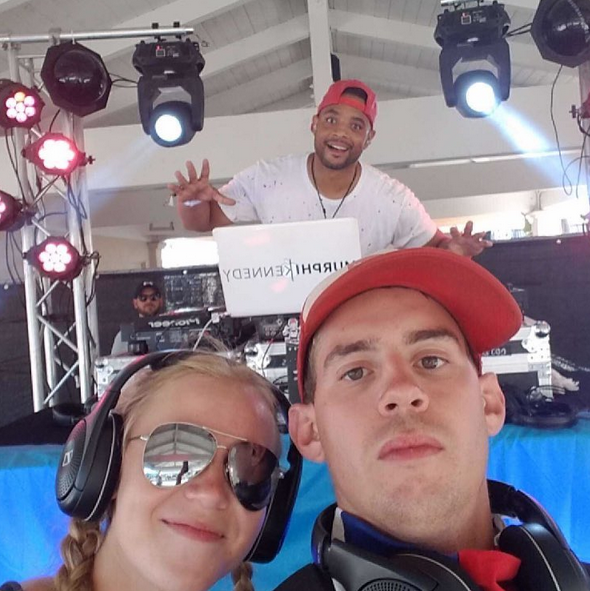 Murphi Kennedy, resident DJ at the Omnia SD had fun working & with friends – win-win! 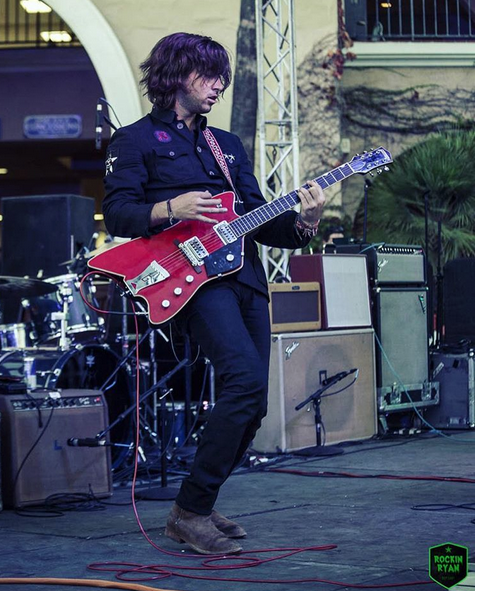 The week after KAABOO, Mark is ready to go back! 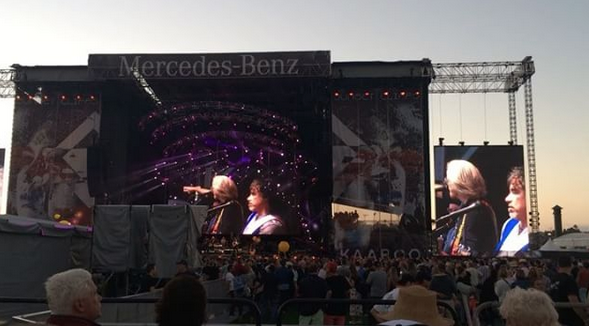 Shaiden came back to San Diego for KAABOO! 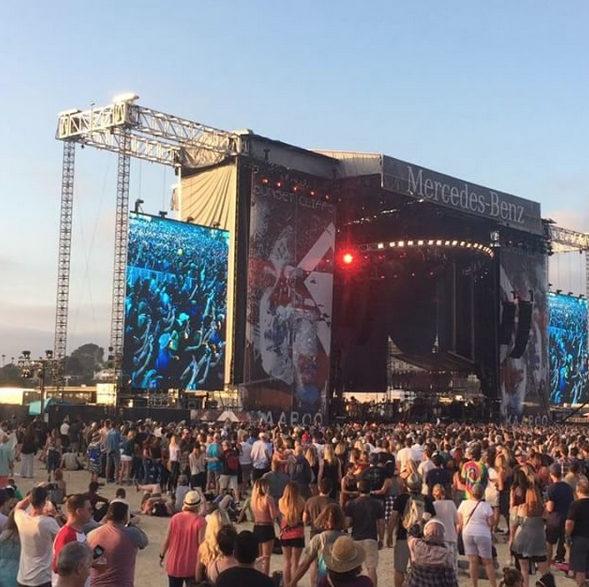 I’m from San Diego are but I’d say KAABOO is worth traveling for. Yes, there was more. 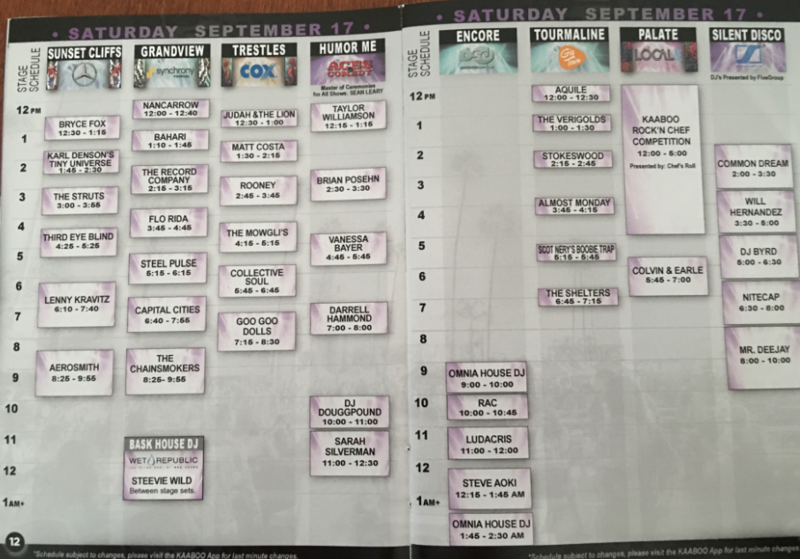 A KAABOO Charity Poker Tournament on Friday & Saturday 10:30pm. You played with pros – Phil Hellmuth, Maria Ho, and Mark Kroon with the YMCA benefiting on Friday and Voices for the Children benefiting Saturday. Who says you can’t have fun & help others? 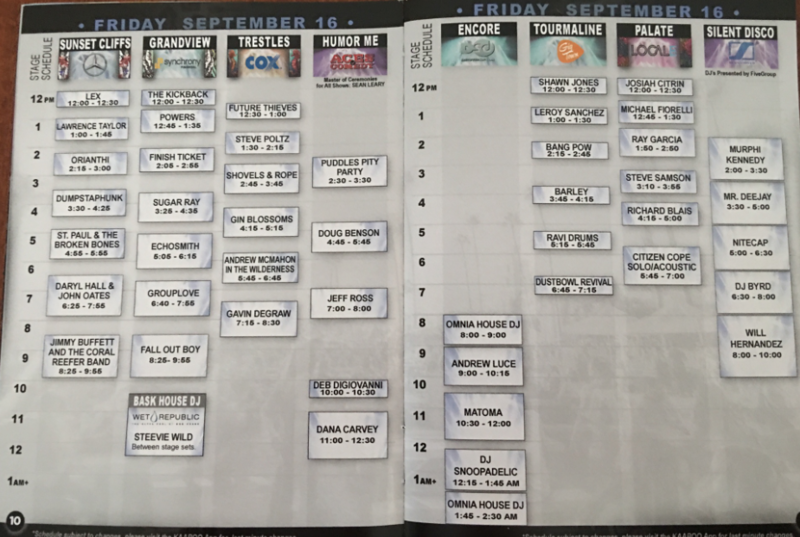 Yup, I read the KAABOO Guide. 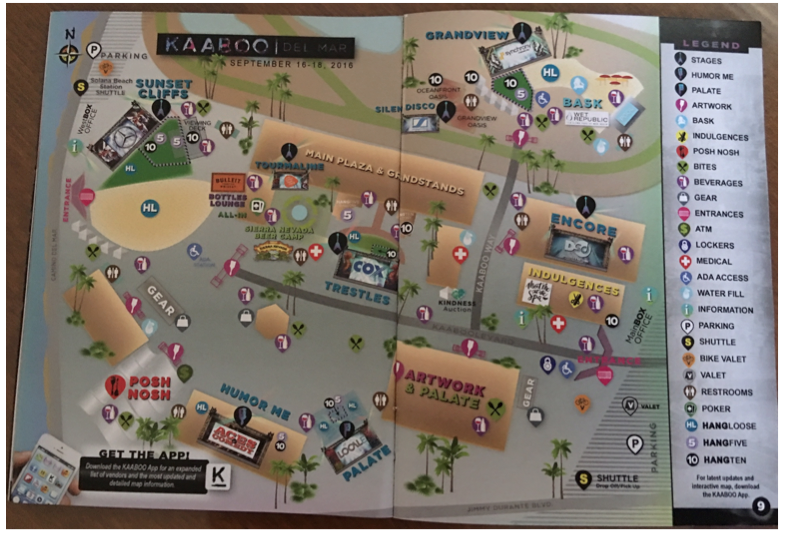 See page 31 for all the details on how KAABOO supports San Diego Community. 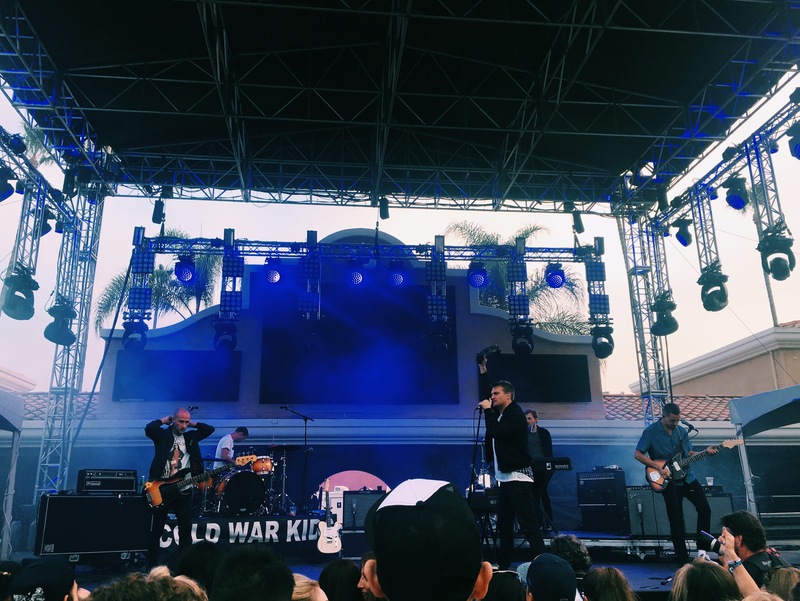 The 4 charities for 2016: YMCA – Military Support, San Diego Foundation of Music – music & arts education programs, Voice of the Children – helping foster children, and Surfrider – protecting the environment. You know what was missing? 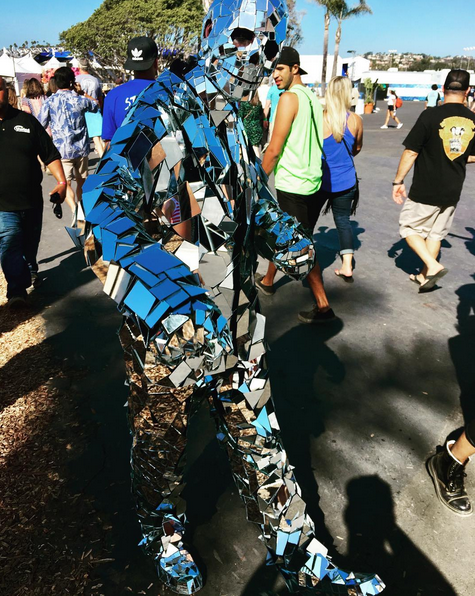 Porta Potties & I say hallelujah for flushing potties & bathrooms with mirrors. Nothing says style like running water. 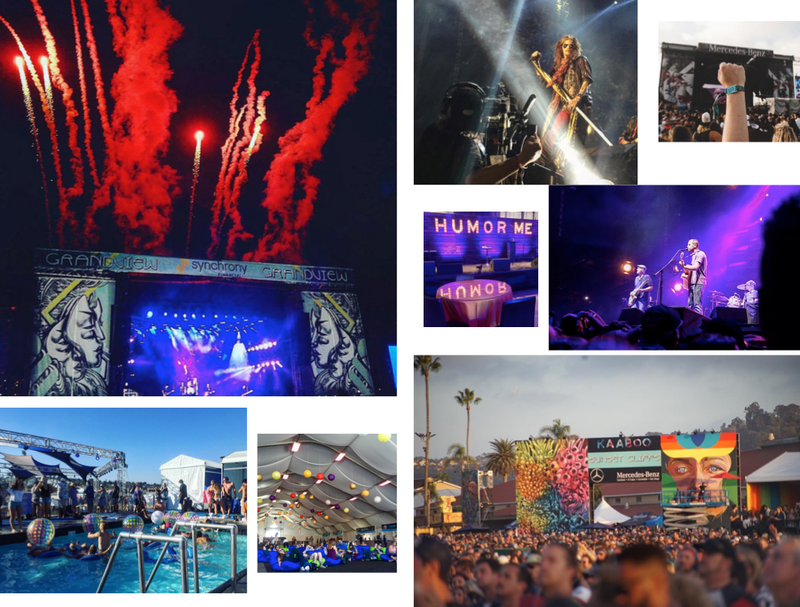 If you have something to share from KAABOO – share it – one of the many beauties of blog writing – it’s easy to update. My e-mail is easy to find on my skatingfashionista IG bio. 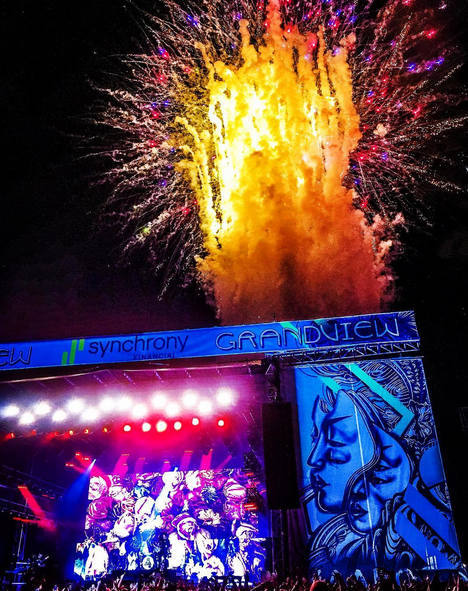 Now what – it’s time to get ready for next year – who’s with me??? 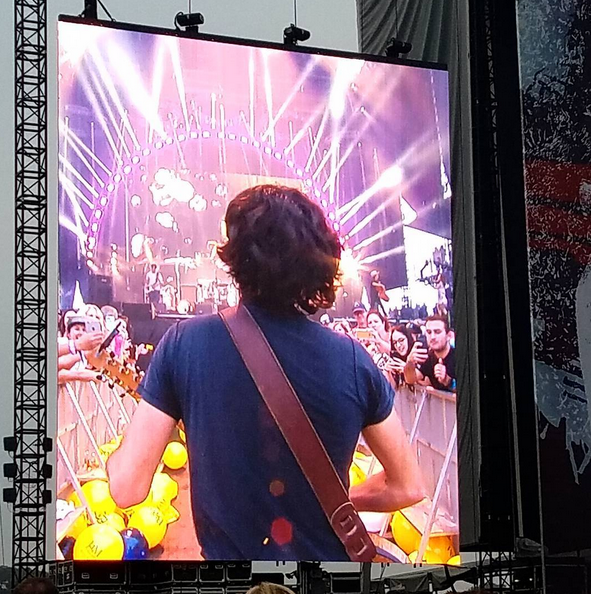 and it was shared with me through DM on IG by someone who was there and thought the picture and the story behind it needed to be shared. Ava was the only girl registered, so the girls division was cancelled. But Gabby and Prestly who came to cheer Ava on said – WAIT we can skate with the boys & that’s just what they did. 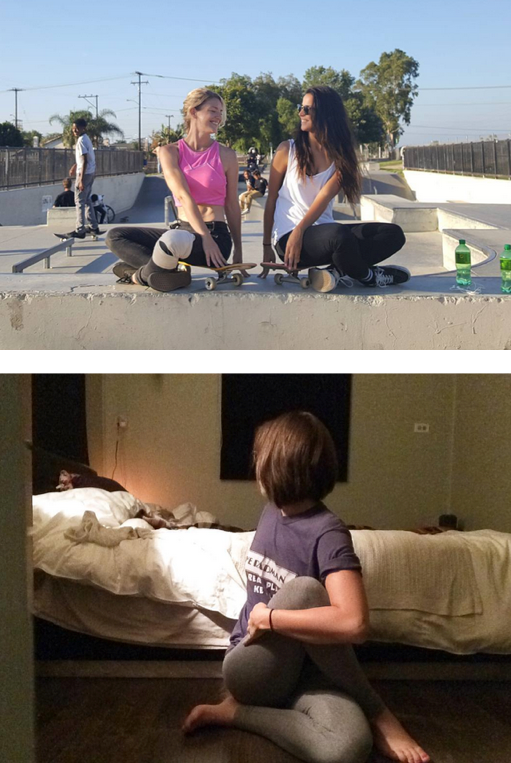 I’m super proud of these girls for going & just deciding let’s keep the fun going by skating & thank you to those who shared the moment and to FISE. 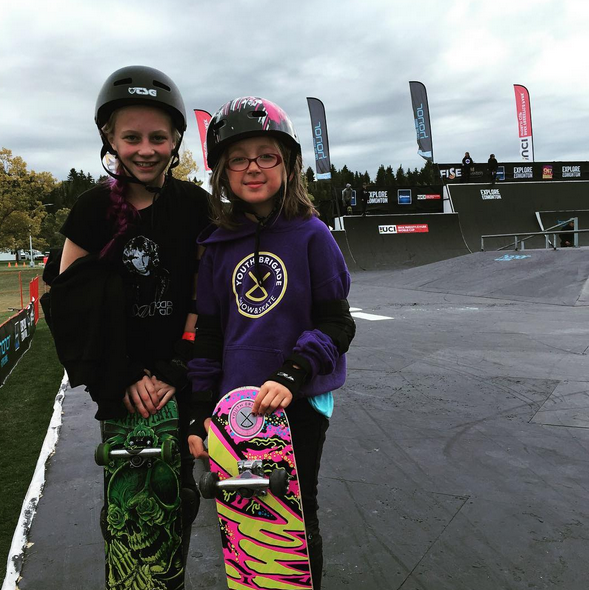 FISE could have said sorry girls aren’t enough of you – they didn’t. They let these girls skate and that’s what will get other girls skating because more girls skateboard when they see girls skateboarding. 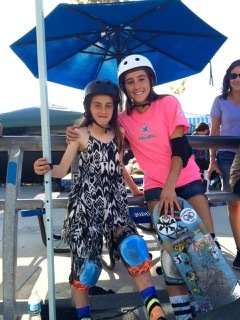 By the way this was Gabby & Prestly’s first skate competition. 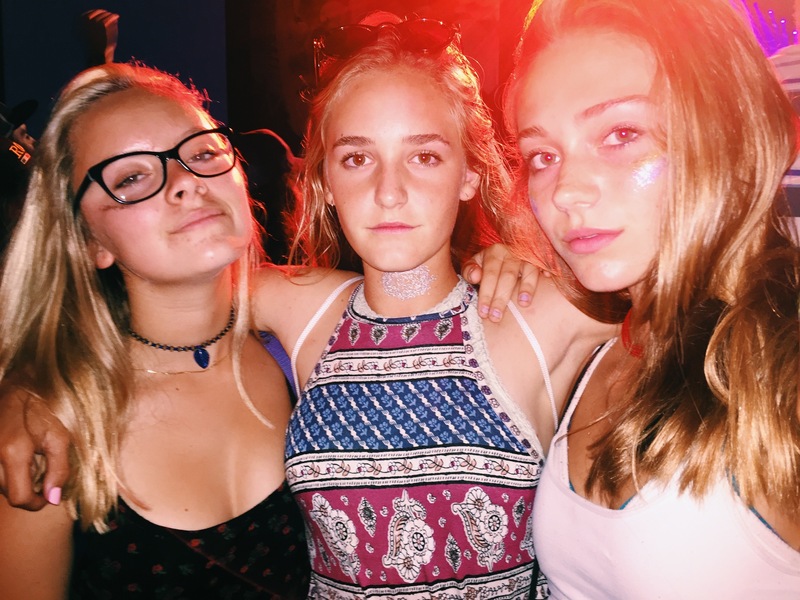 The girls (Ava, Gabby & Prestly) became friends when they met snowboarding as part of Riders on Board. 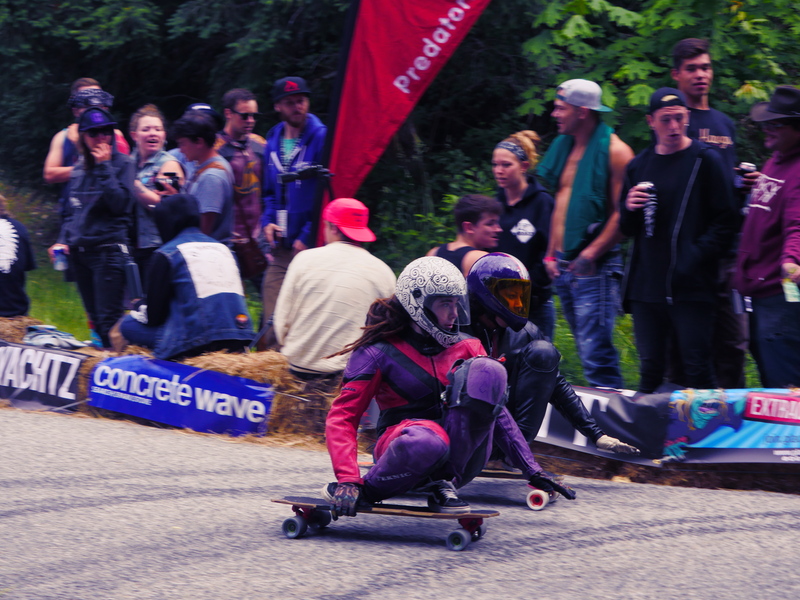 RIDERS ON BOARD is Canada’s longest running snowboard club. Providing world-class training, coaching and competition services for snowboarding athletes and their families – since 2000! 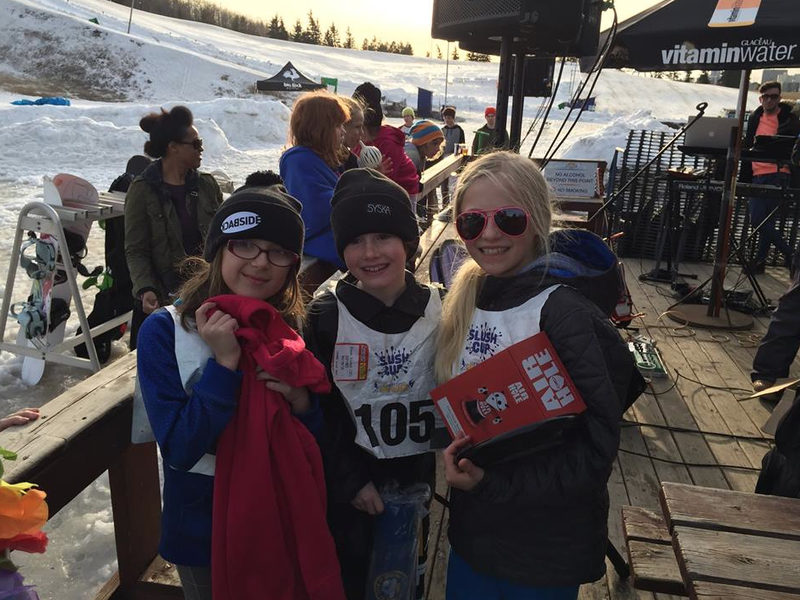 Above Gabby, Prestly and Ava top three at a local snowboard competition. After snowboarding season they got together a couple of times for skate sessions. 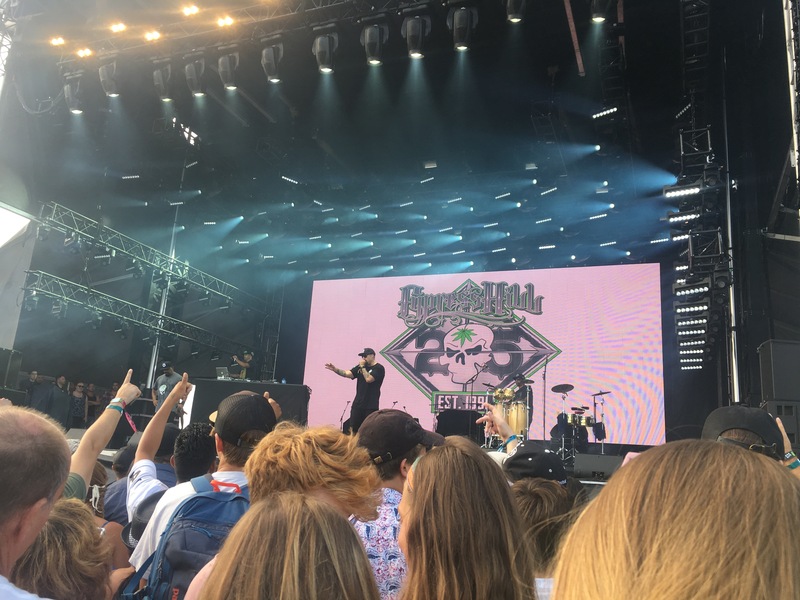 Below Ava at FISE – who’s been on the blog before – Fate really does Love the Fearless & so does this blog!!! This blog loves the people & organizations that encourage and support others. If you have a picture or story to share please share because the world needs to hear & see happy news. 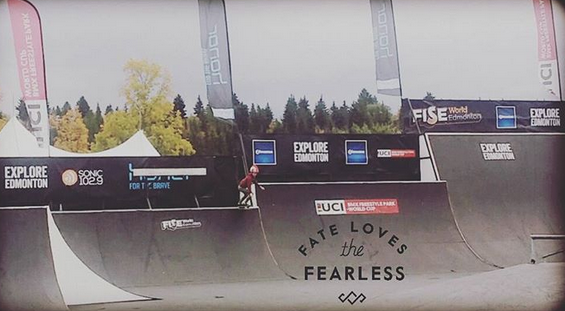 FISE Edmonton is extreme sport, beer, food, music event that’s free to attend and welcomes all ages. In addition to pros there are amateur competitions. 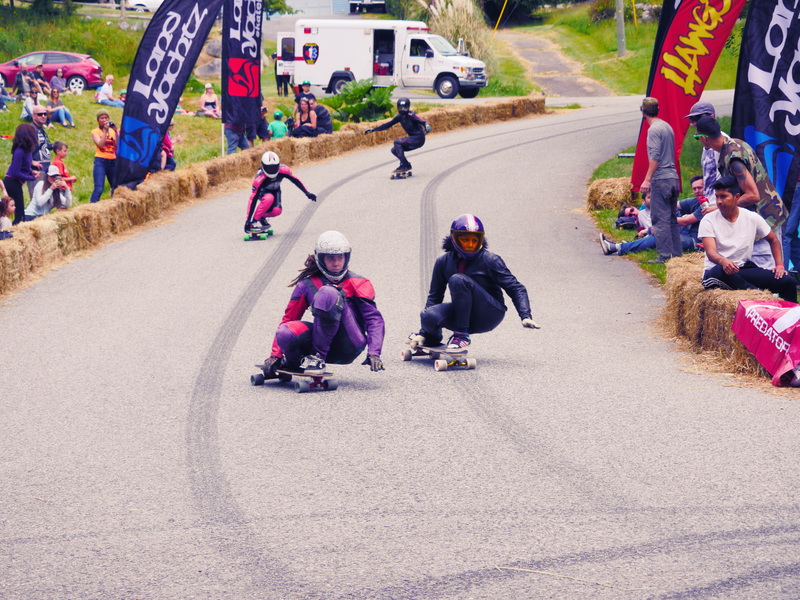 The juniors division is 7 – 16 years old and riders wear helmets. FISE the 3 day event in Edmonton, Alberta Canada was held at William Hawrelack Park in fronts of thousands of fans. This is just one of the world wide events presented by FISE. 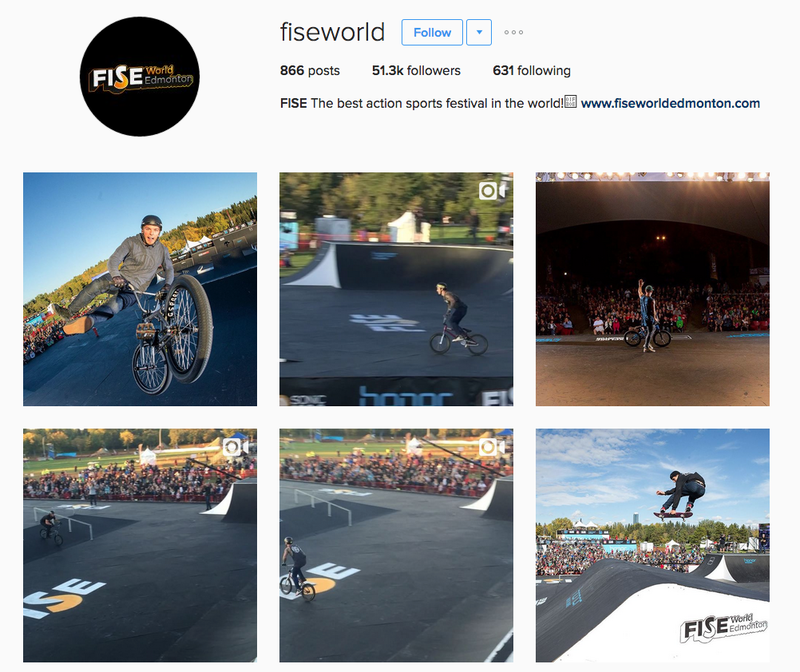 You can find out more about FISE on their IG. The official trailer for @quityourdayjobvid is here! This is the first full length female skate film in the US in over a decade, showcasing the most progressive street skating from the top female skaters in the world and introducing the next generation of up and comers.